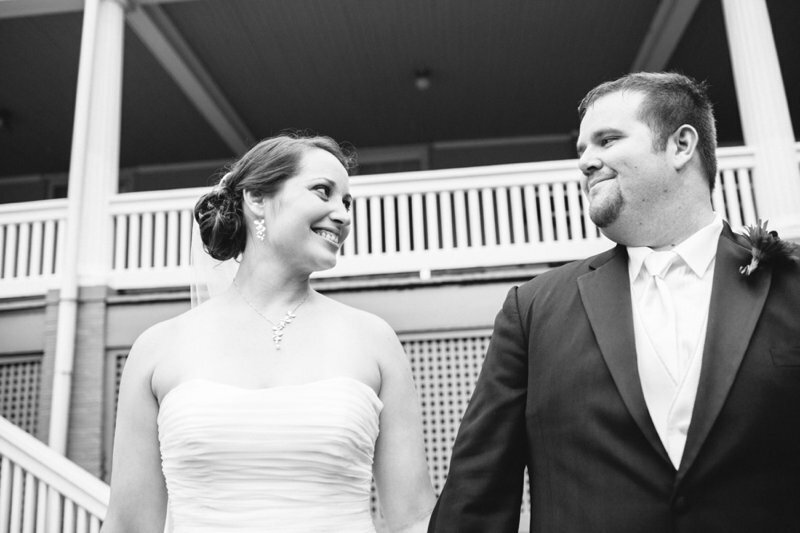 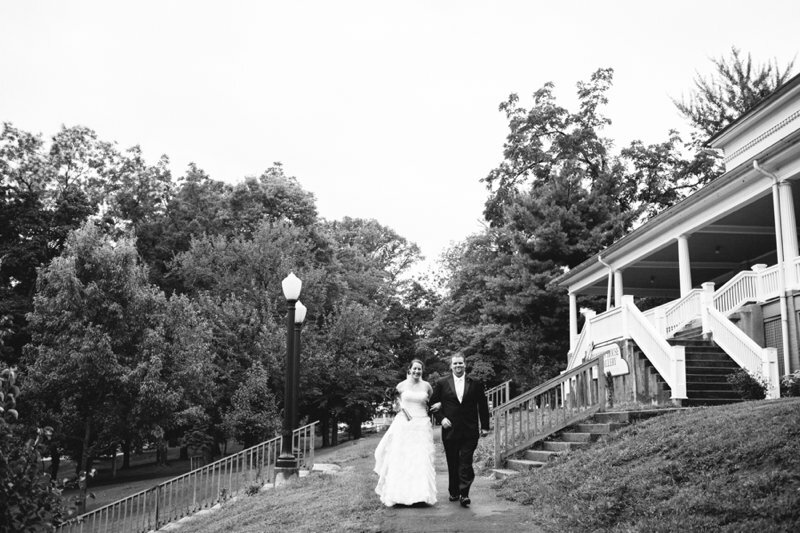 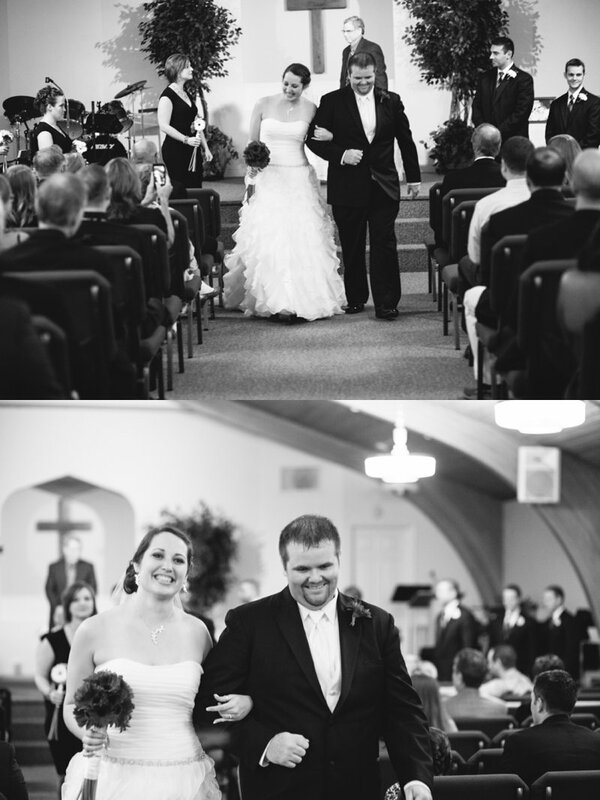 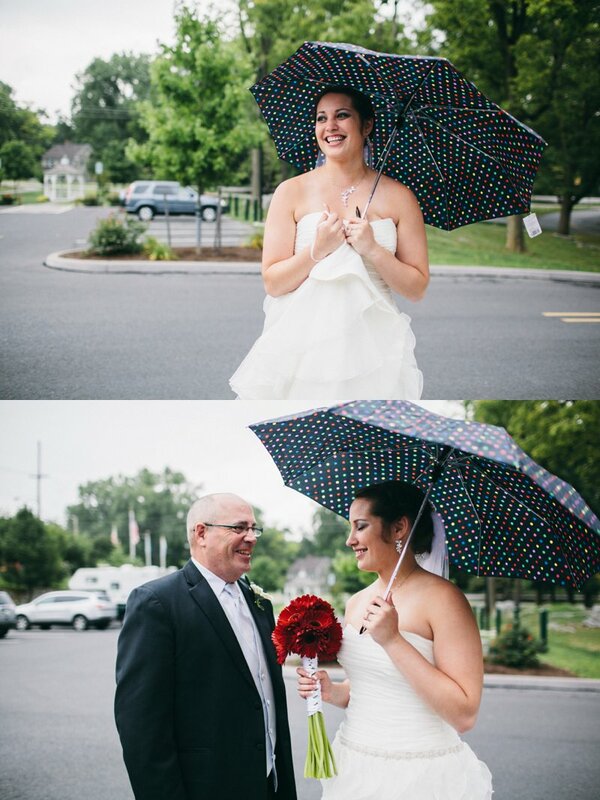 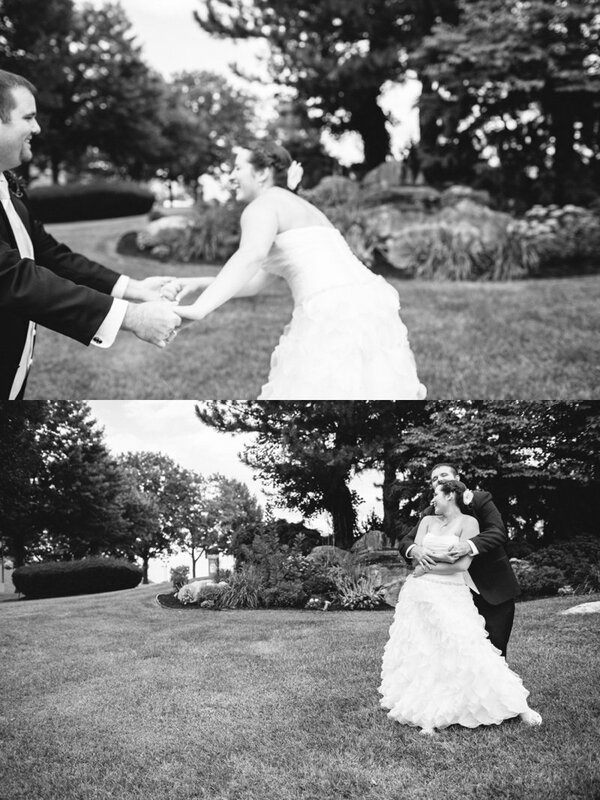 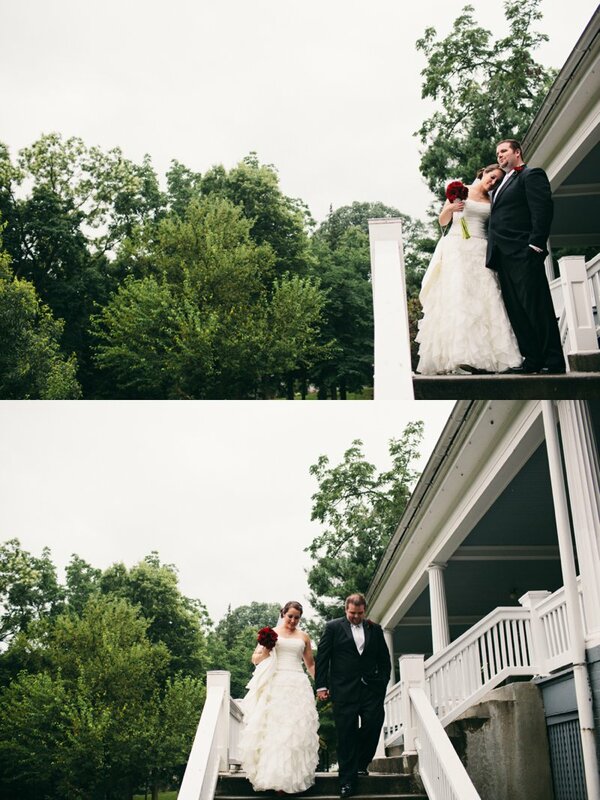 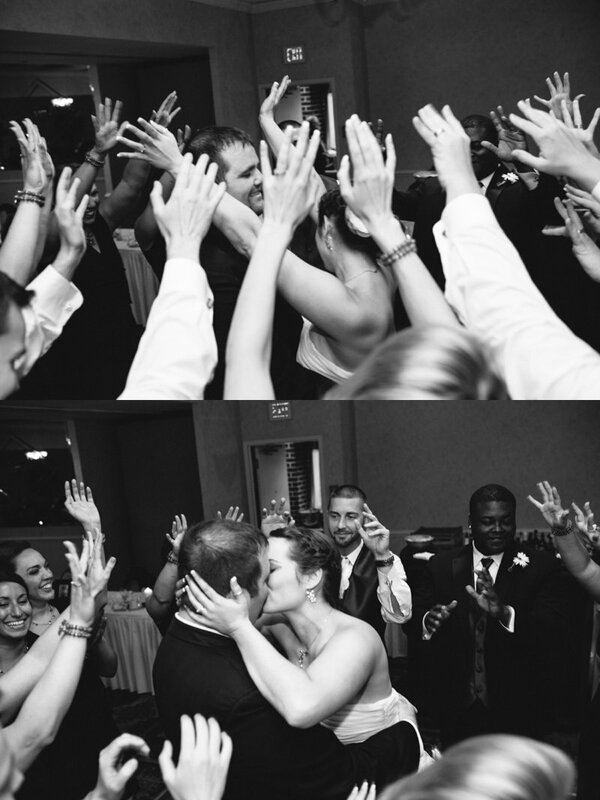 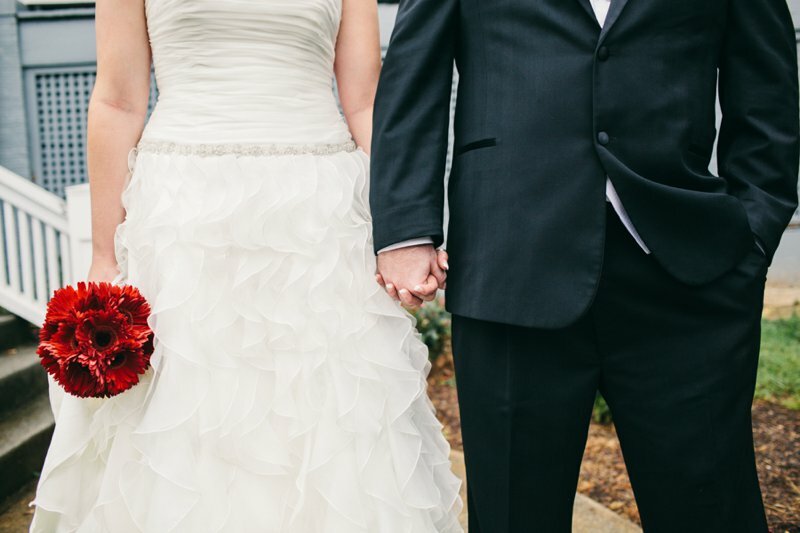 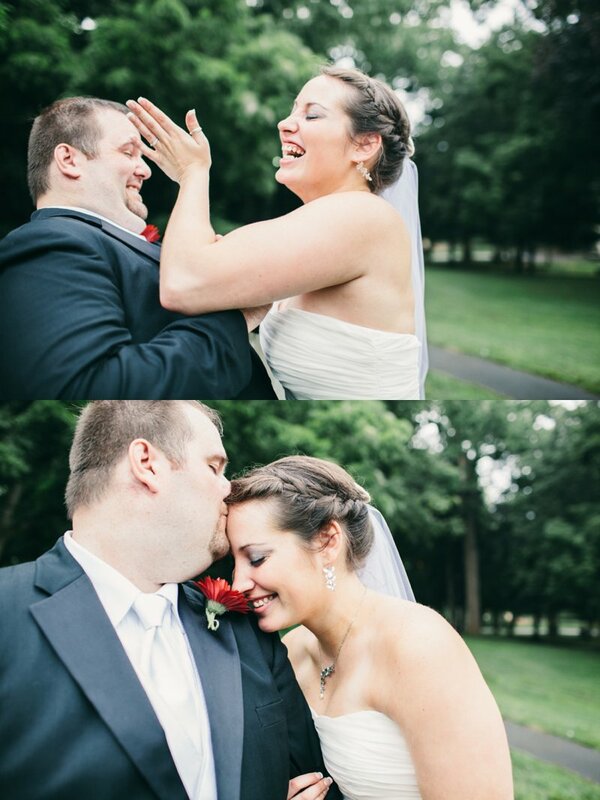 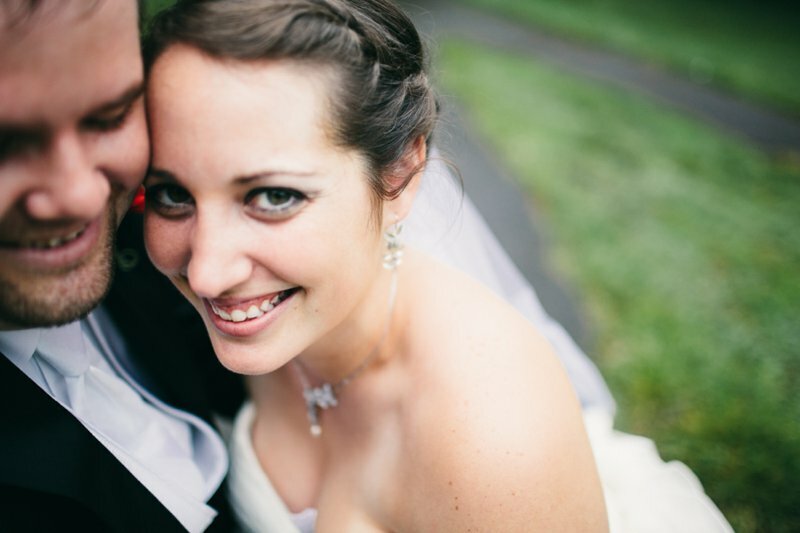 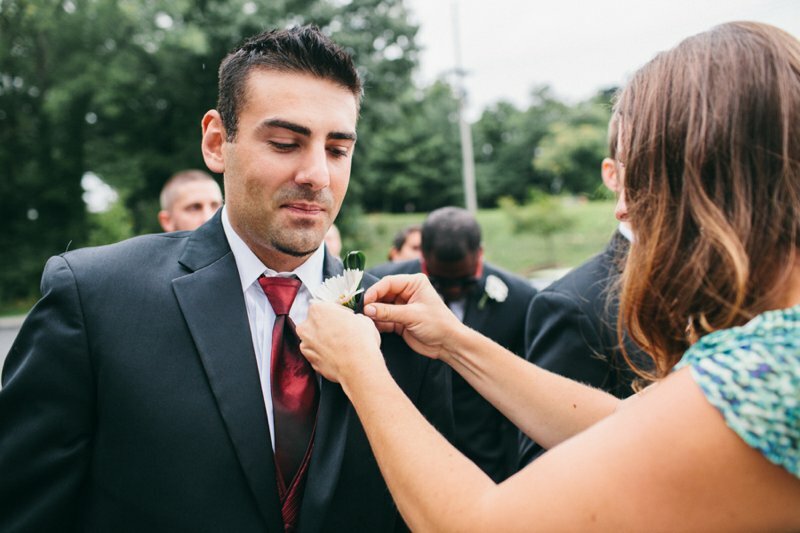 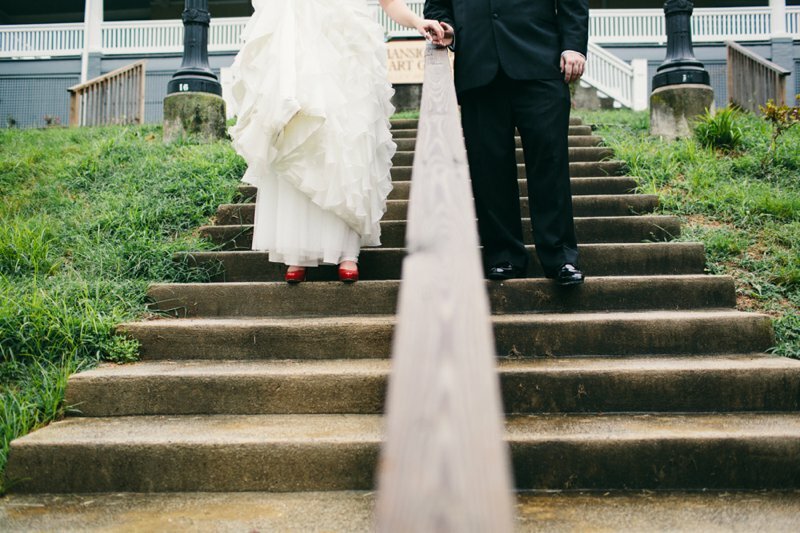 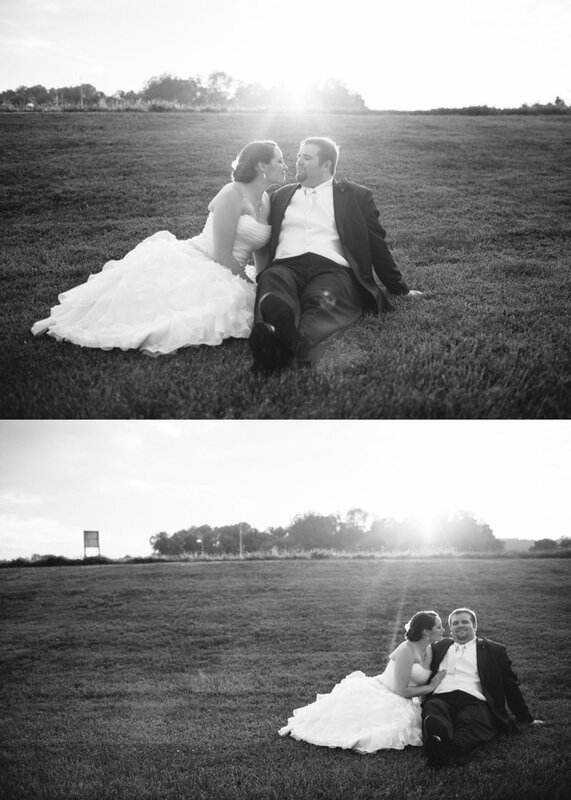 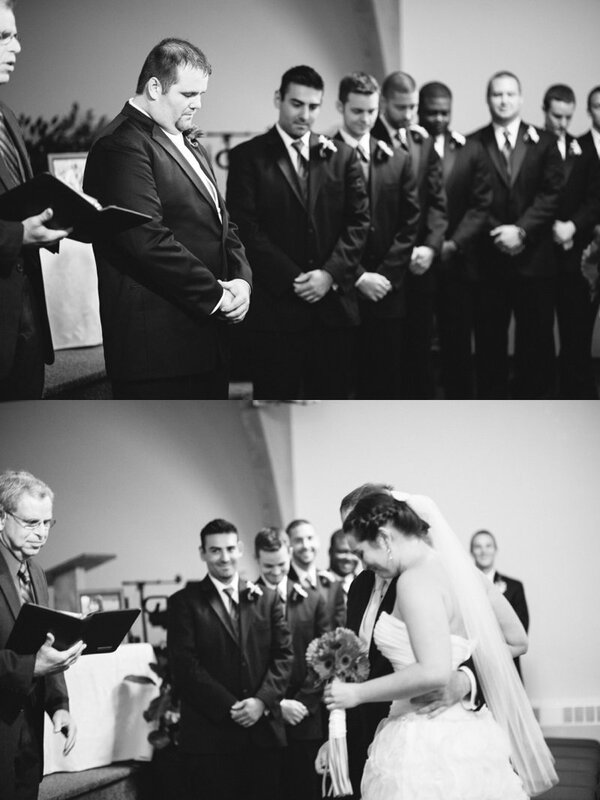 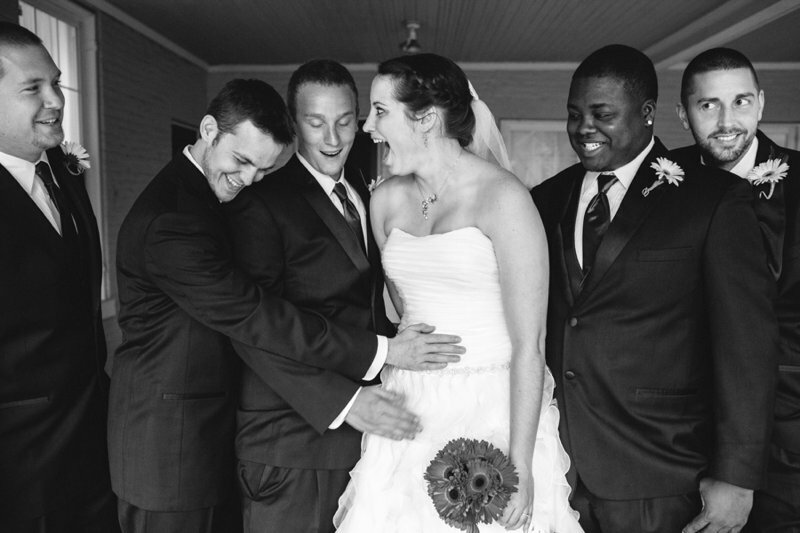 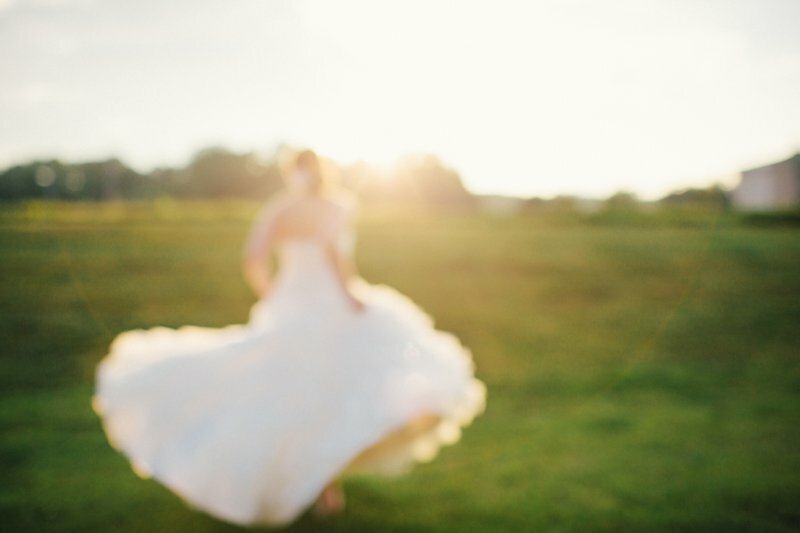 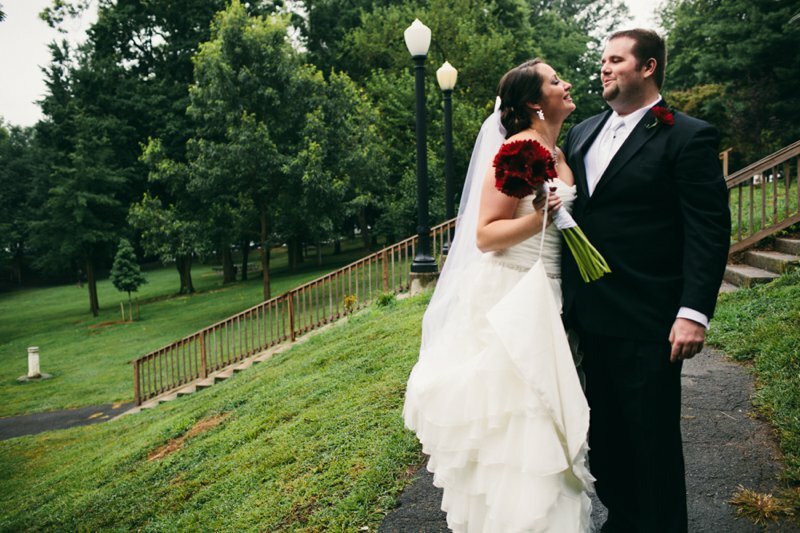 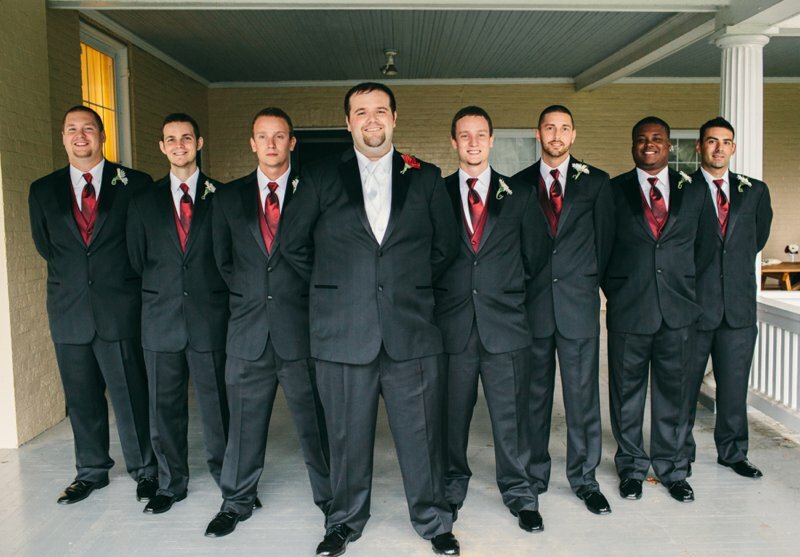 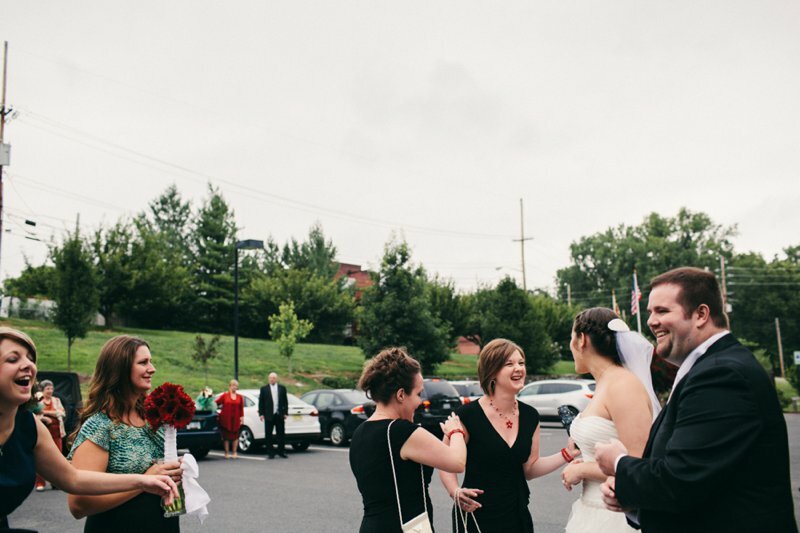 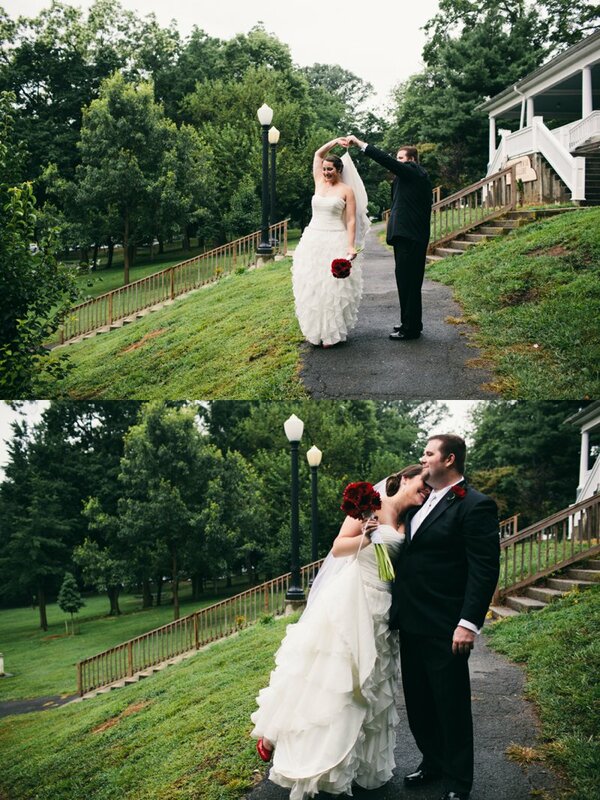 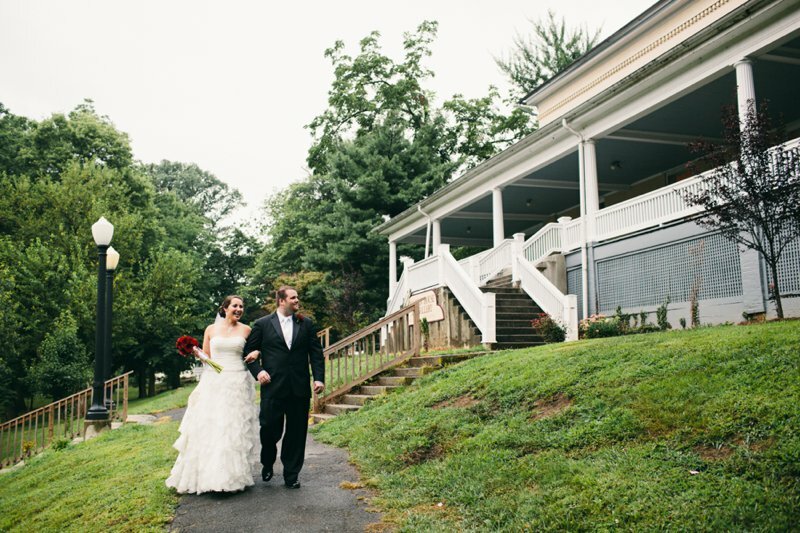 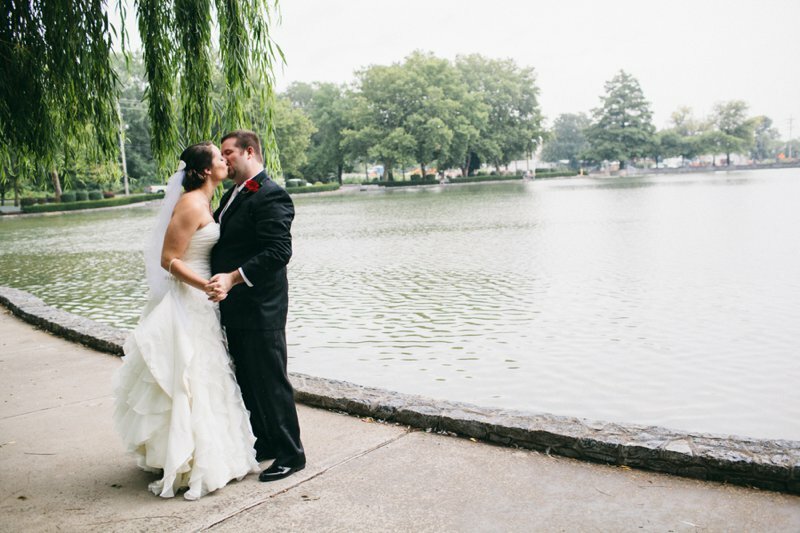 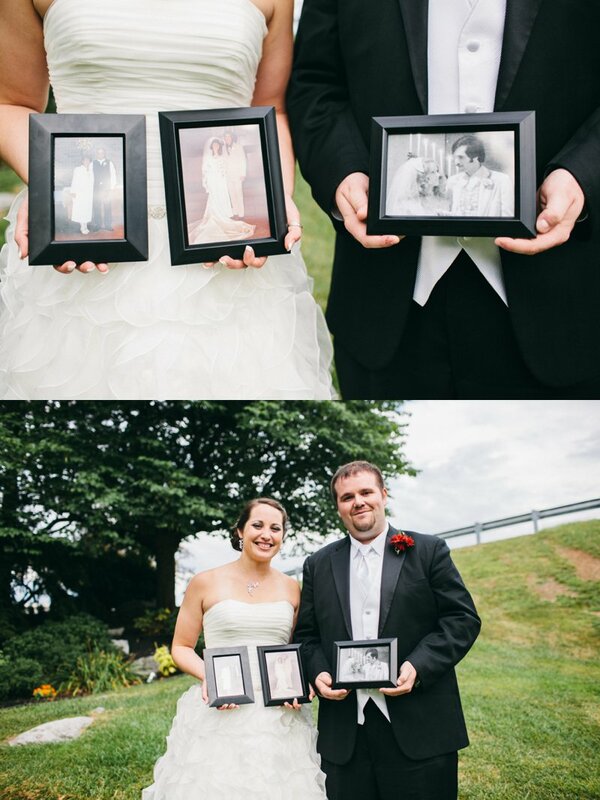 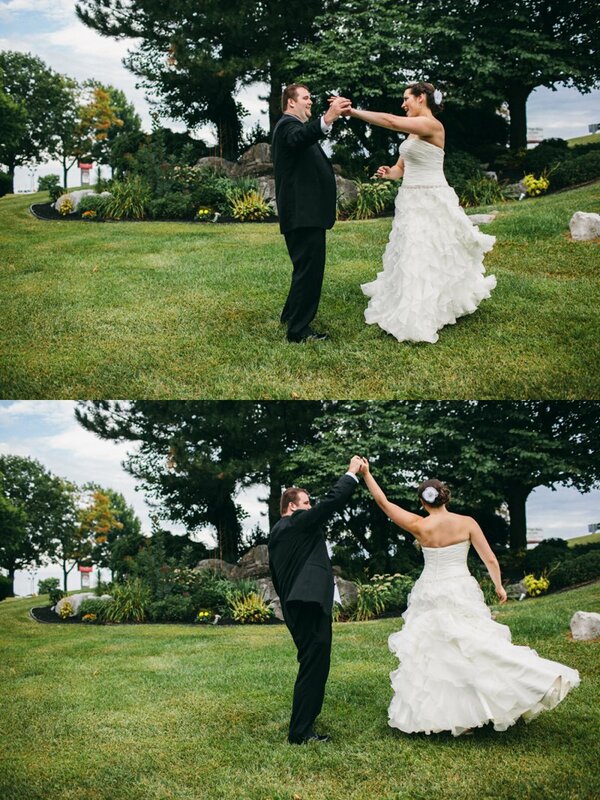 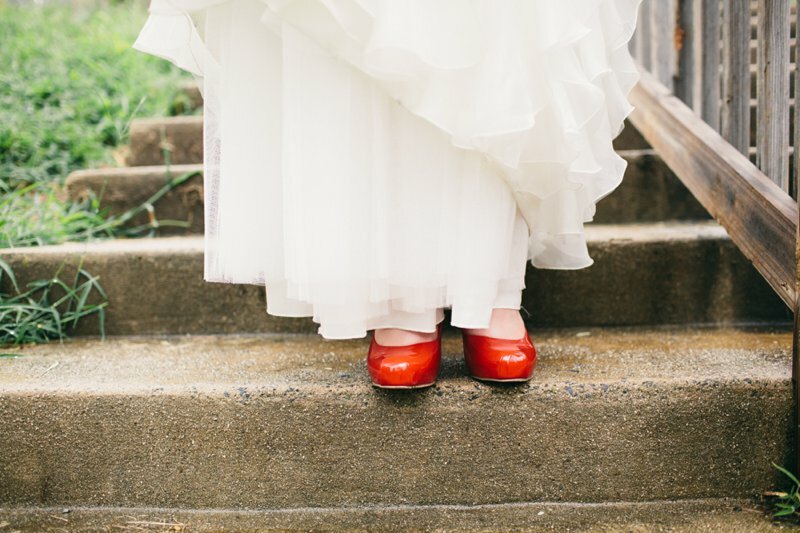 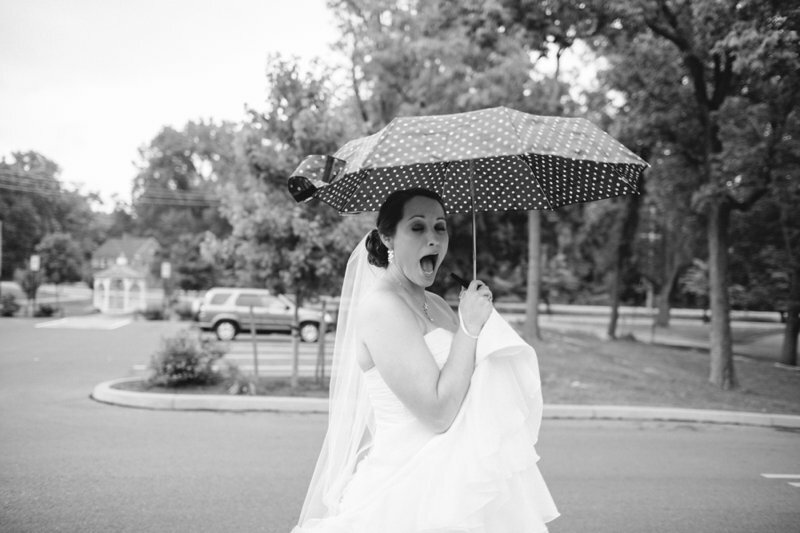 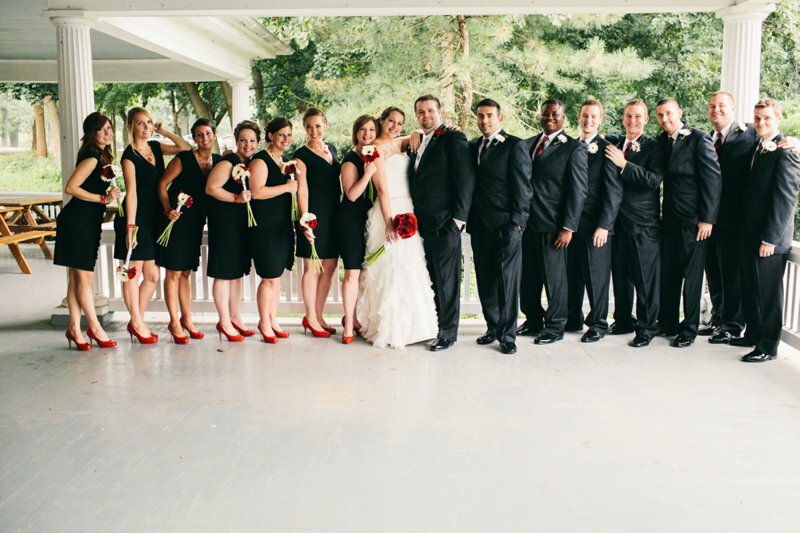 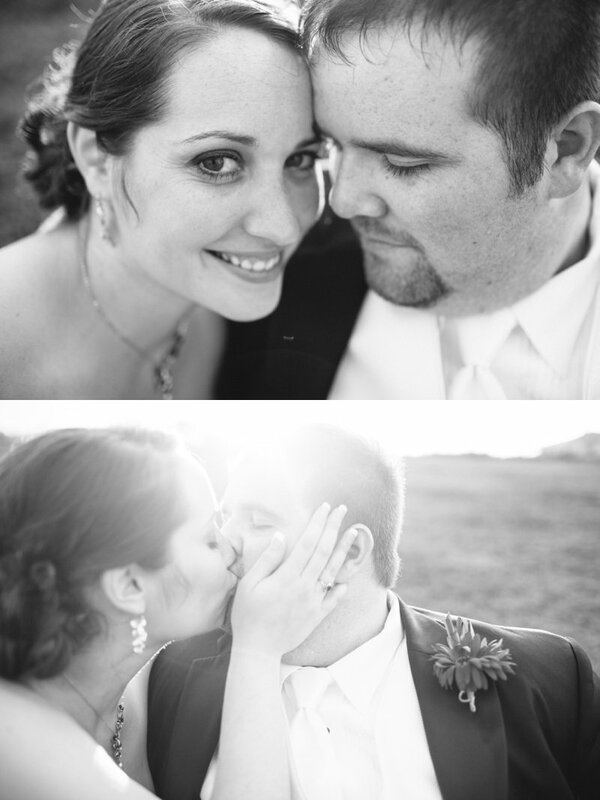 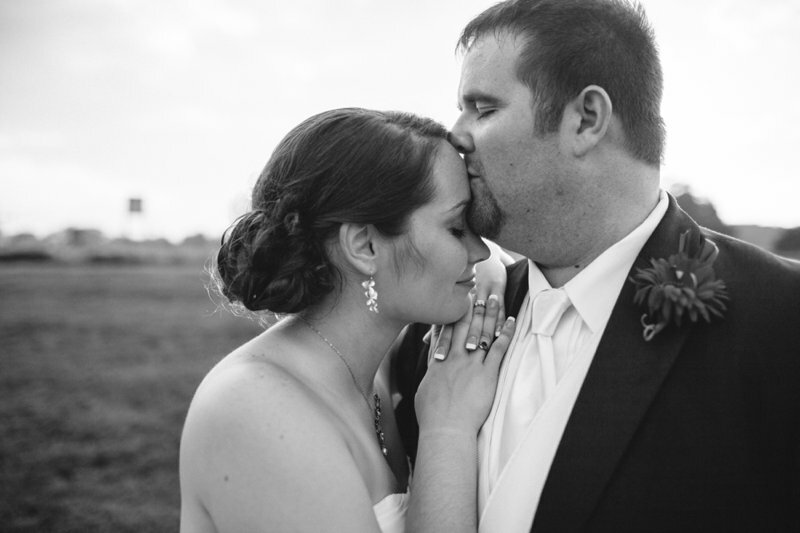 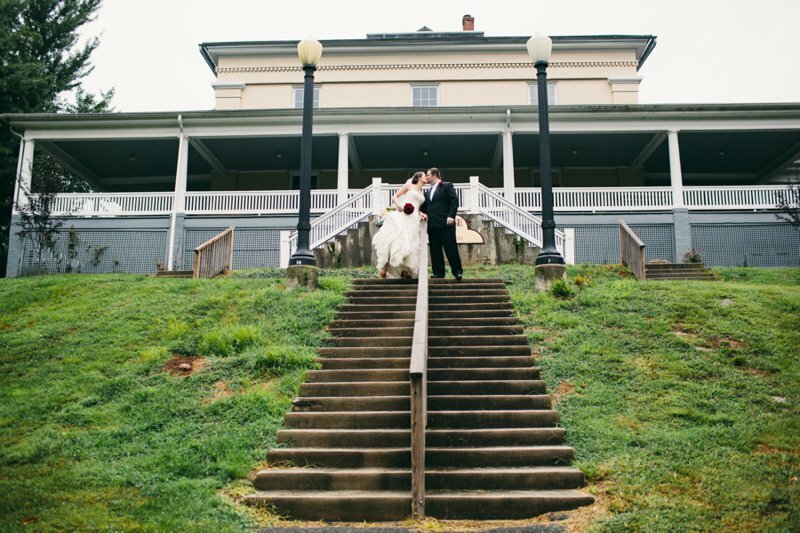 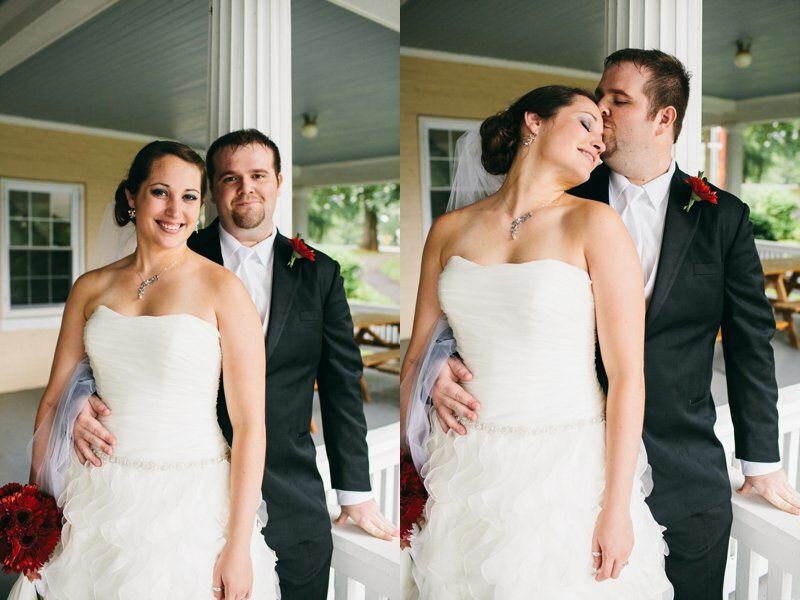 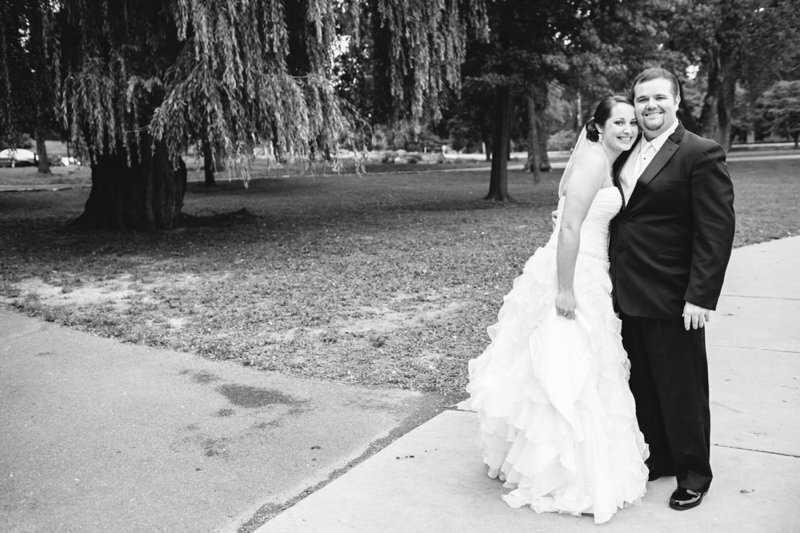 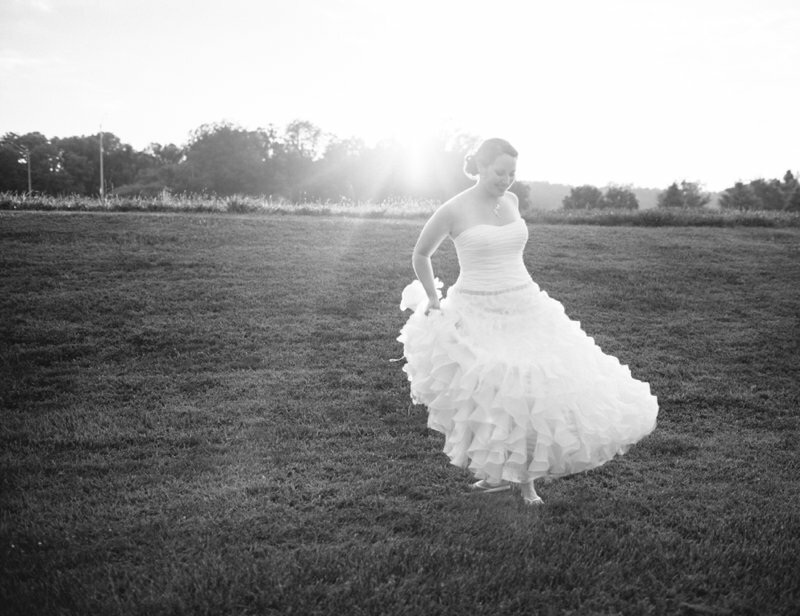 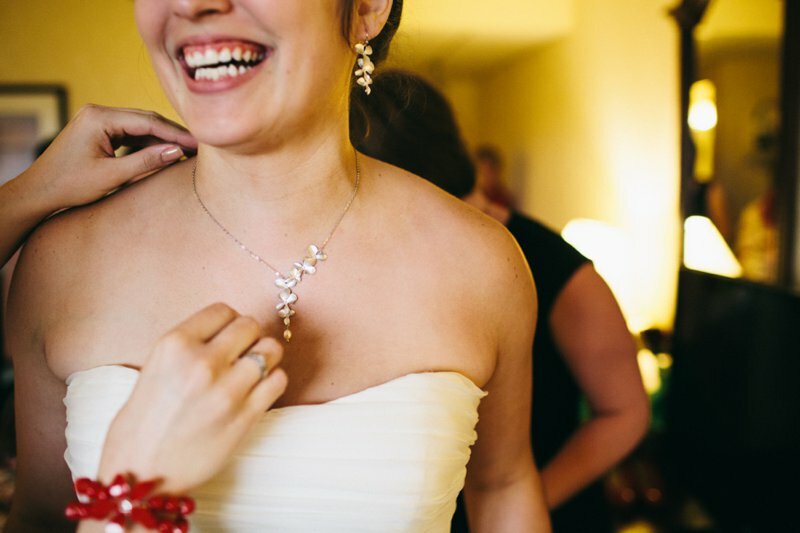 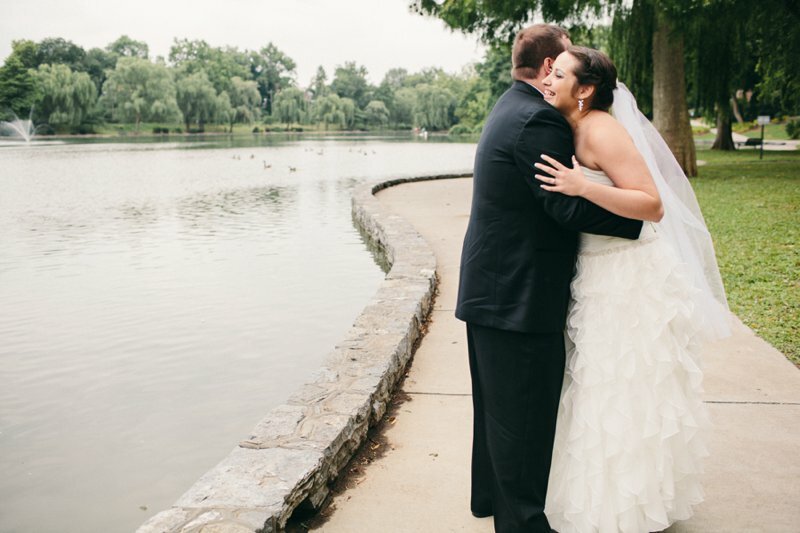 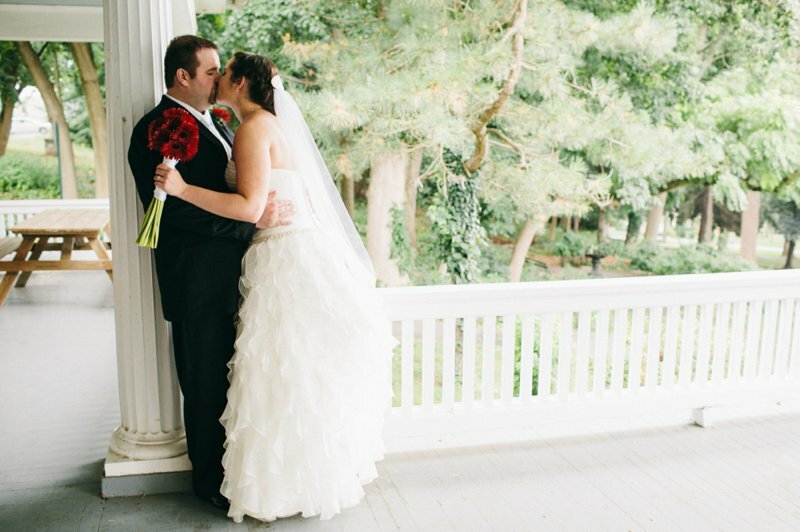 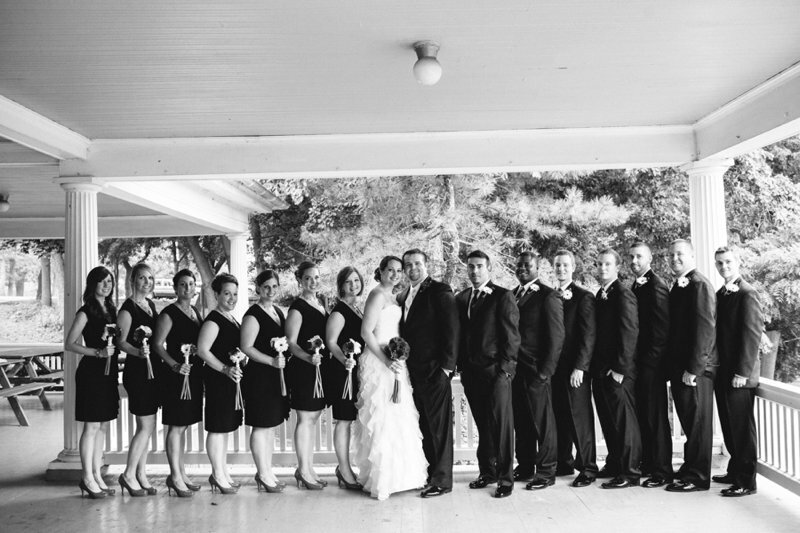 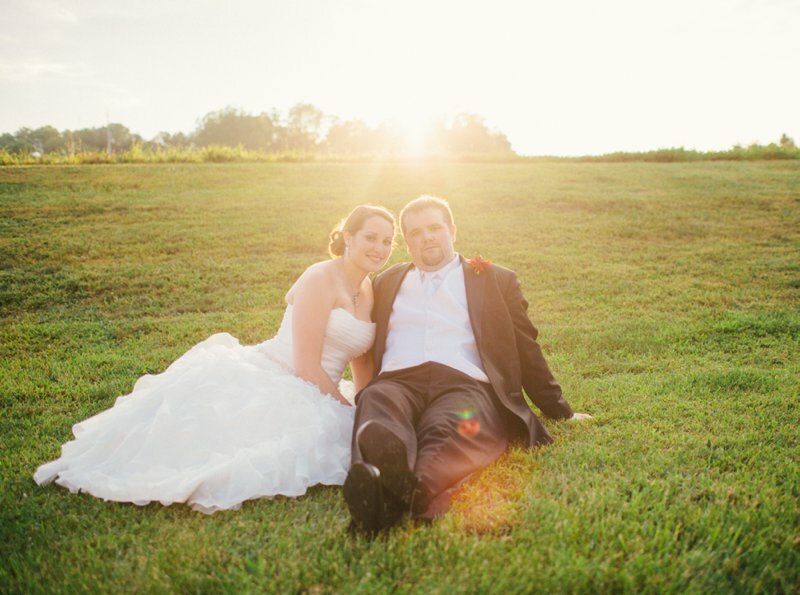 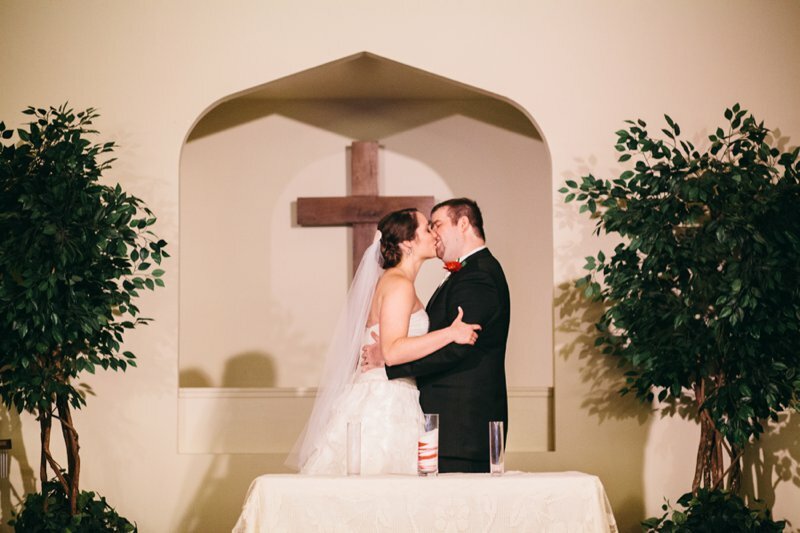 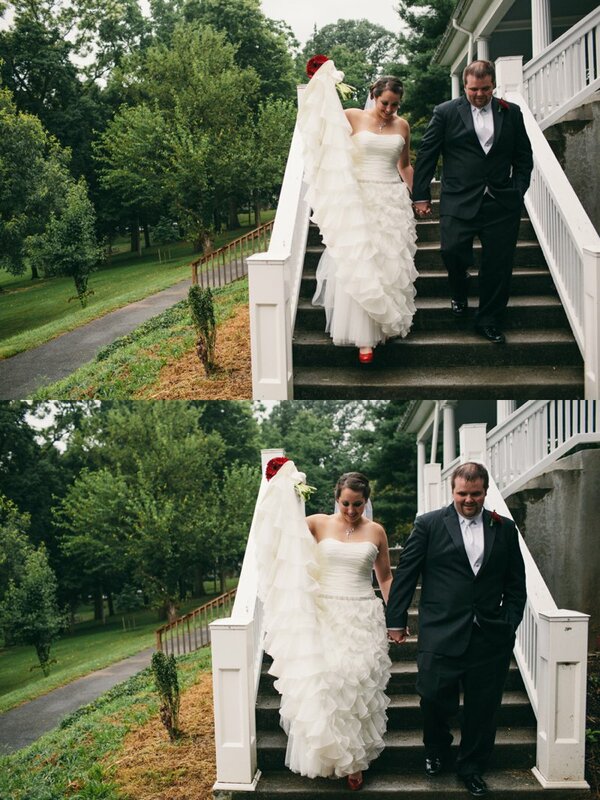 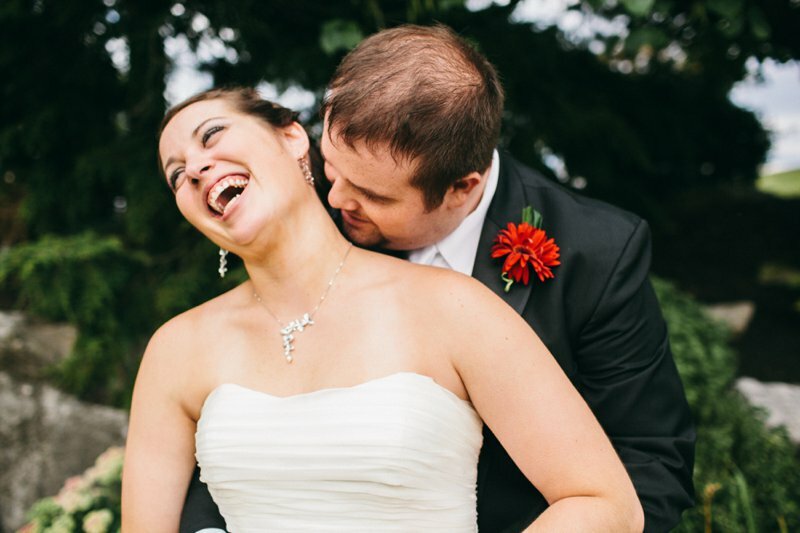 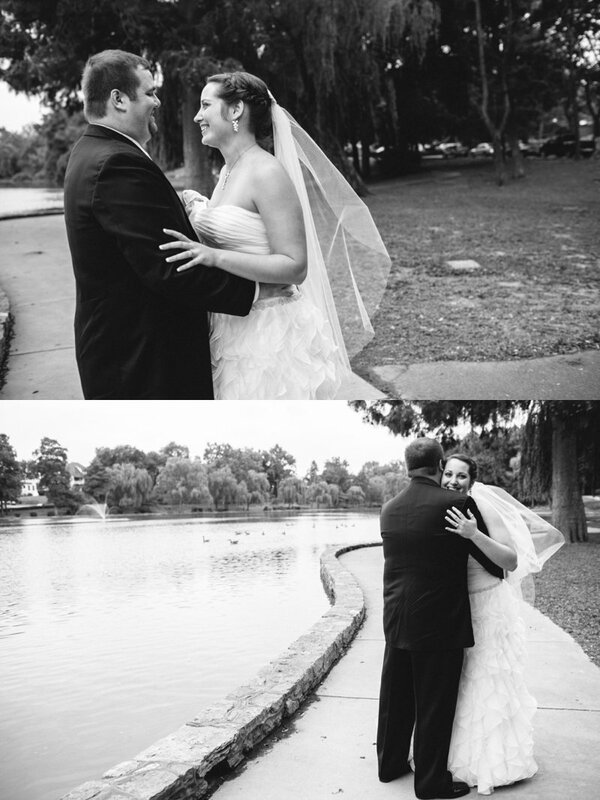 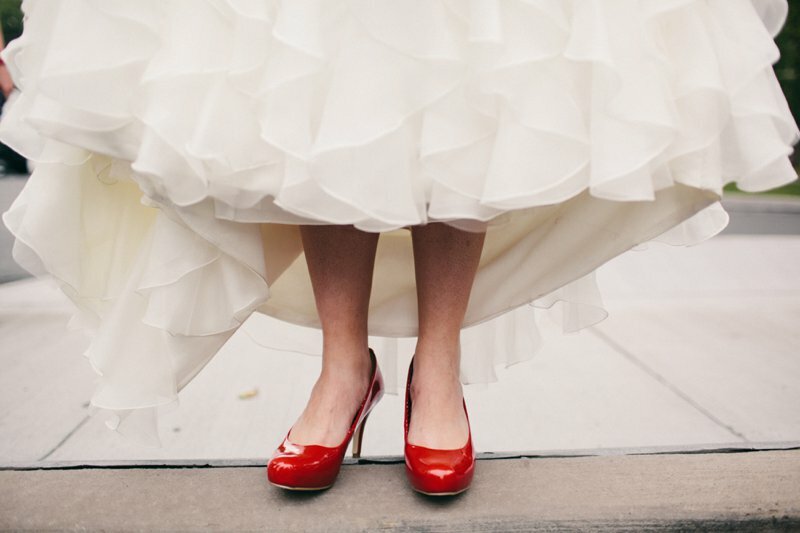 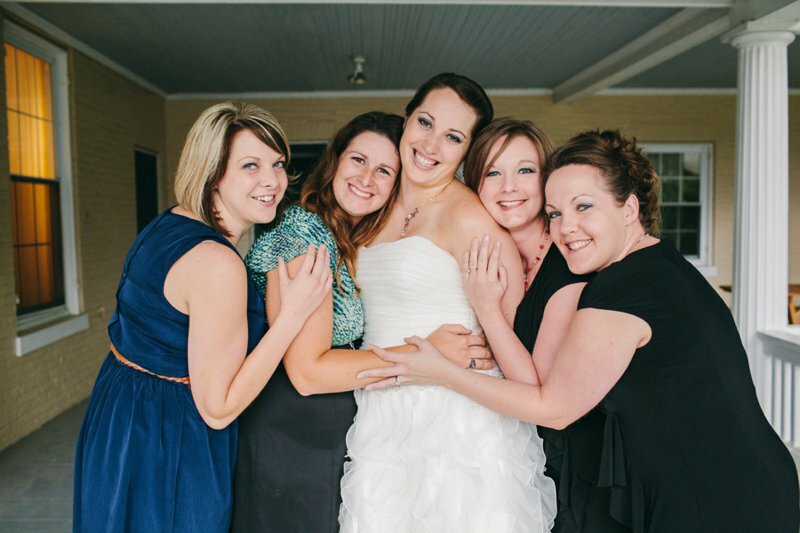 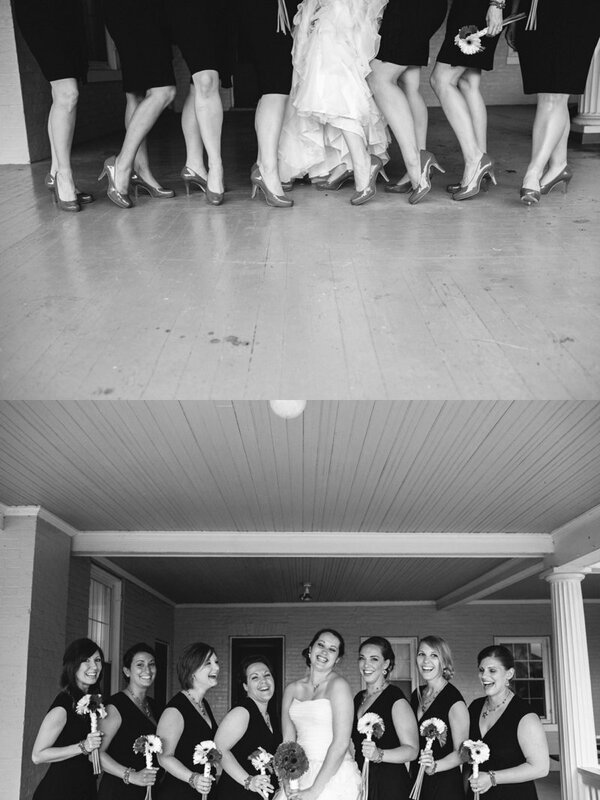 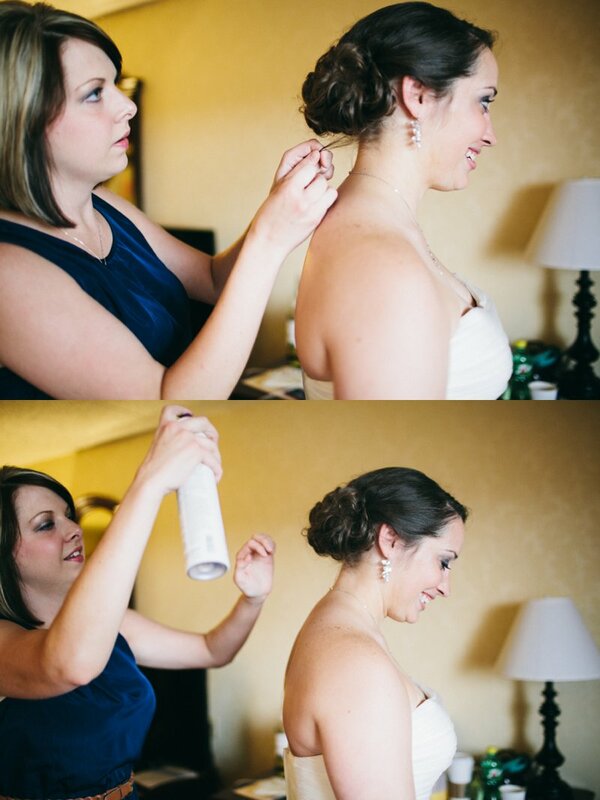 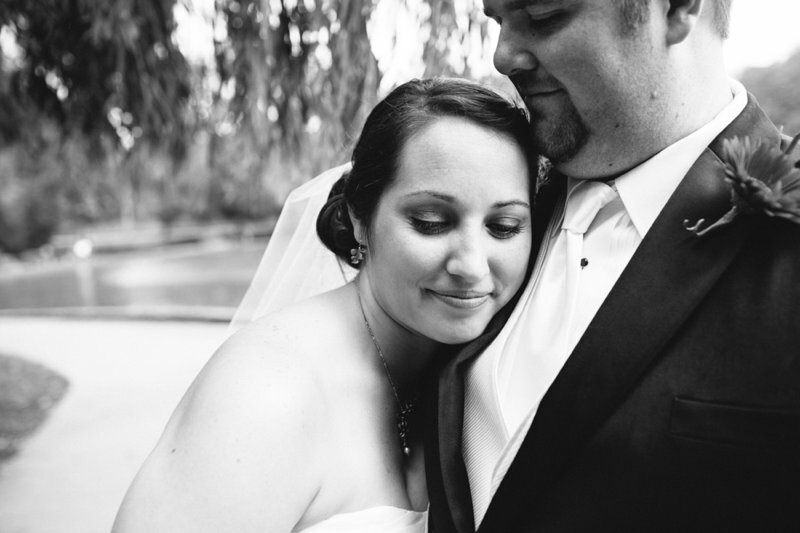 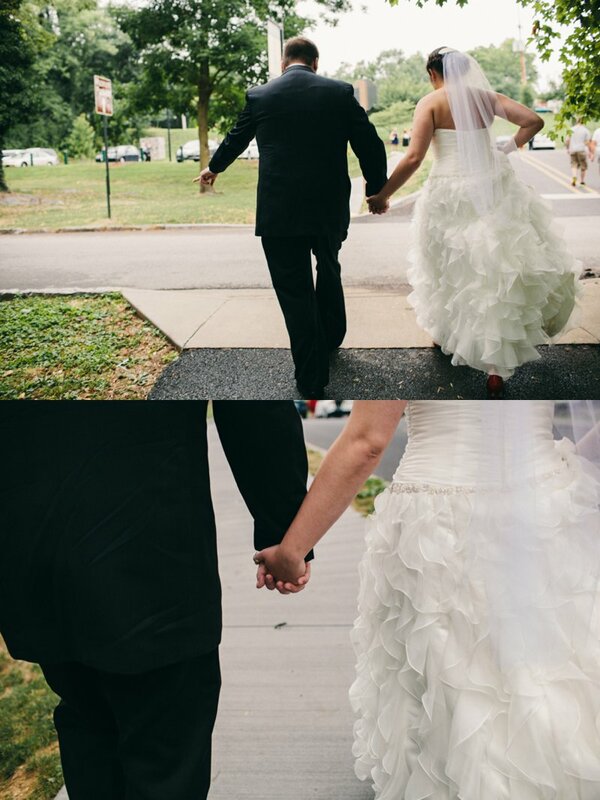 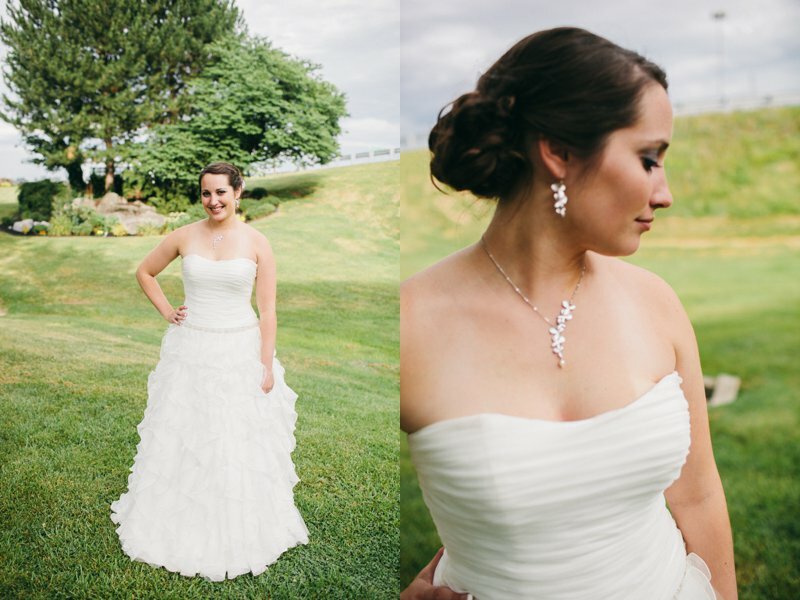 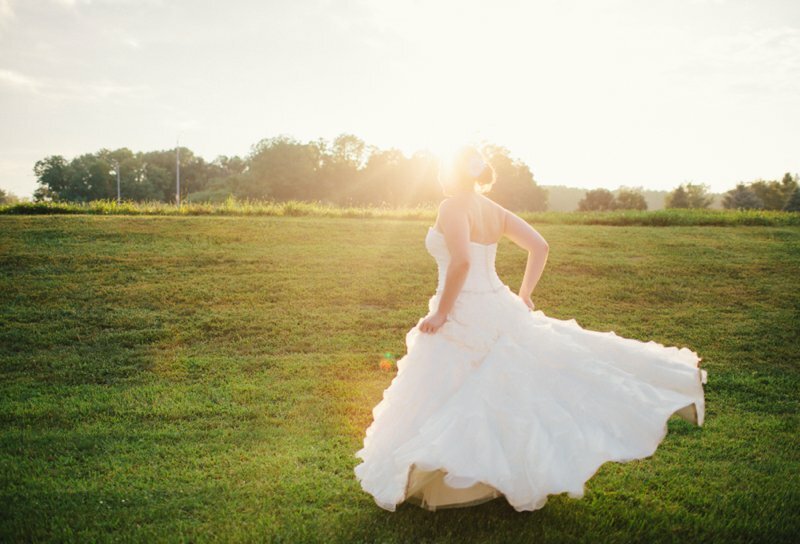 Brittany Thomas | the blog: hagerstown, md wedding photographer | andrea + john. 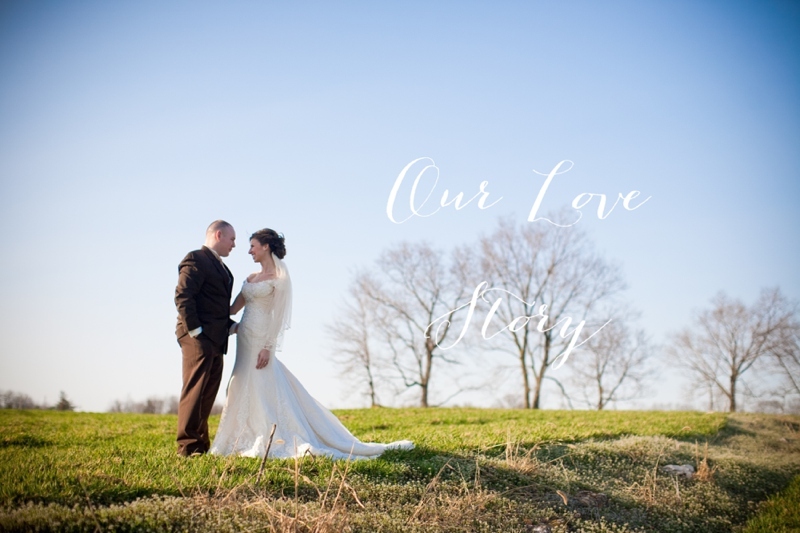 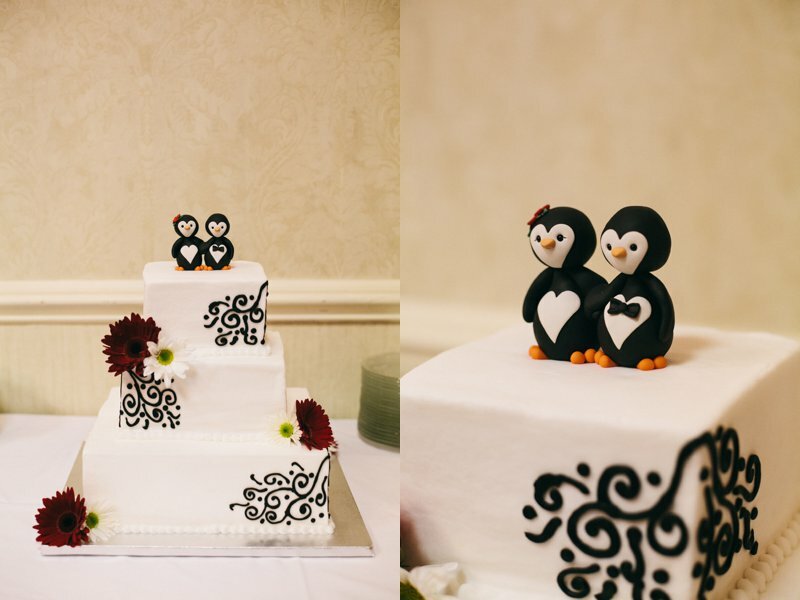 hagerstown, md wedding photographer | andrea + john. 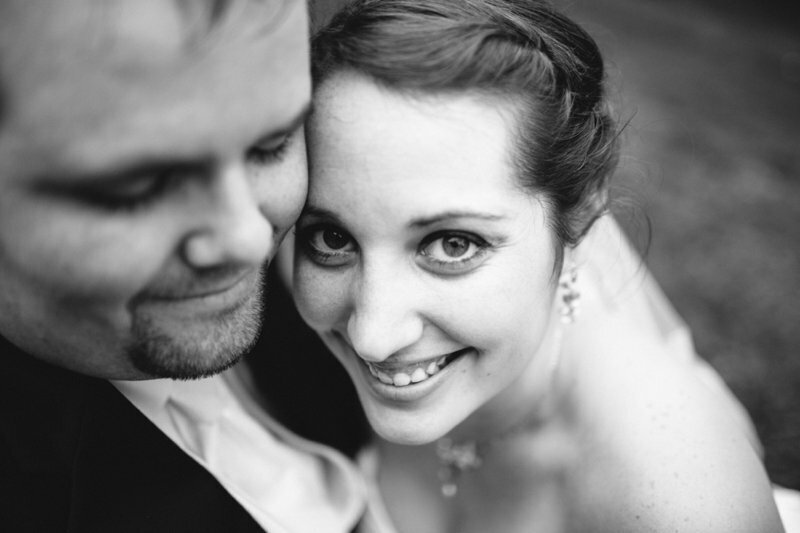 I met Andrea (it's pronounced Ahn-drea, not Ann-drea, for those of who'd like to get it right on the first try) a few months ago, some cold winter date where coffee is the only thing that will suit despite my efforts at avoiding photographer clichés. 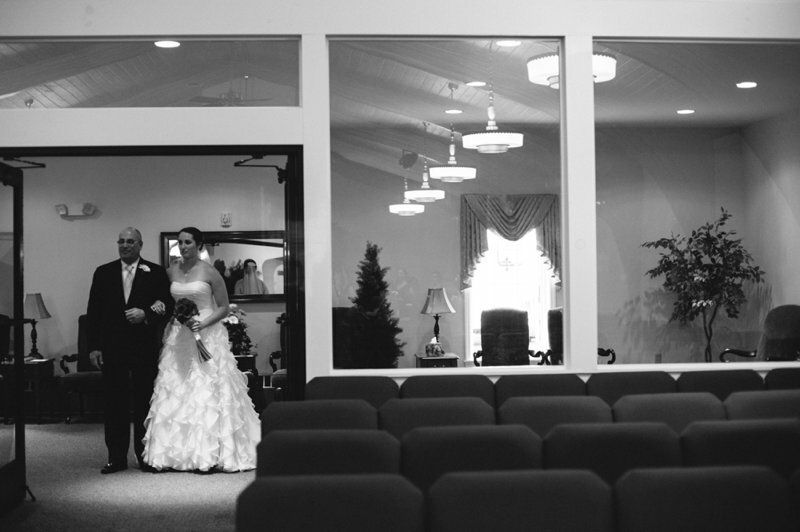 We had already rescheduled a few times and, somewhere on my end, there was some husband-miscommunication about watching the baby. 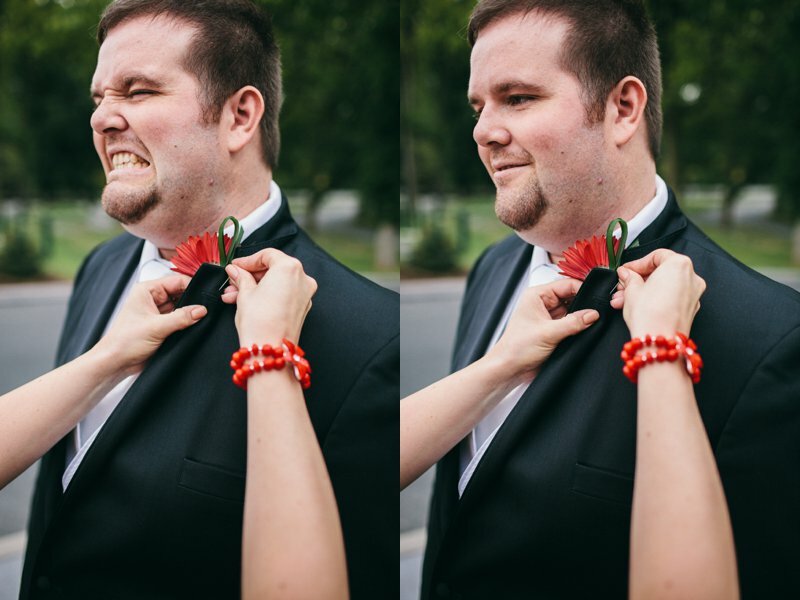 I started to freak out about bringing a 10 month old to a client meeting, about looking unprofessional or if she'd think it was weird. 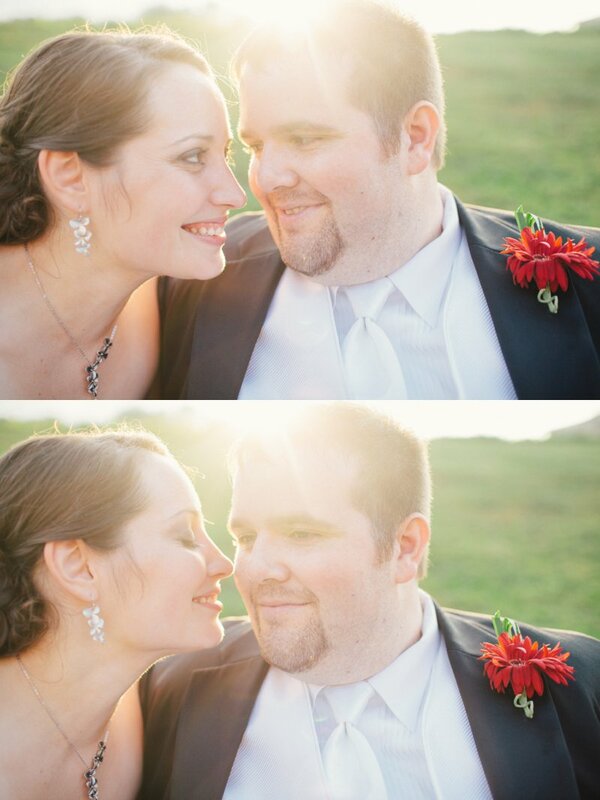 And people, if you are fortunate enough to know this beautiful woman, then you know my worries were in vain. 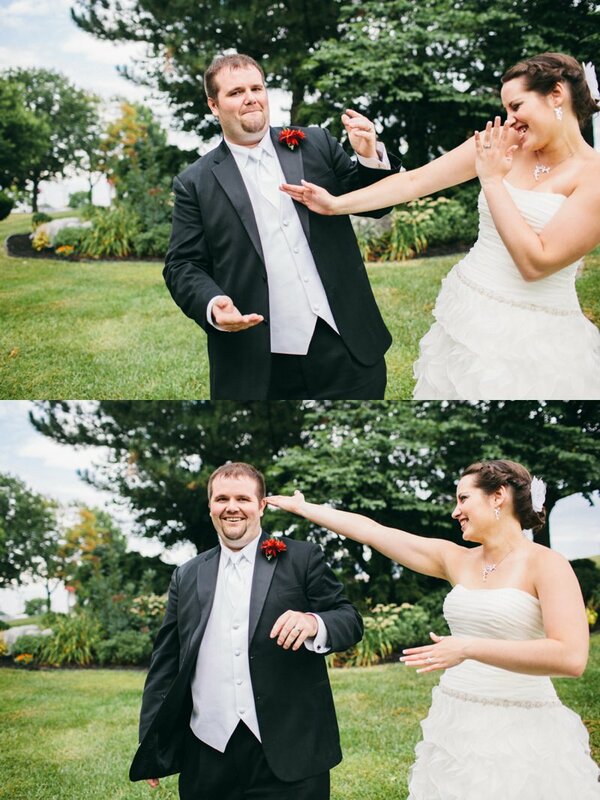 Not only did she not mind, she played with her. 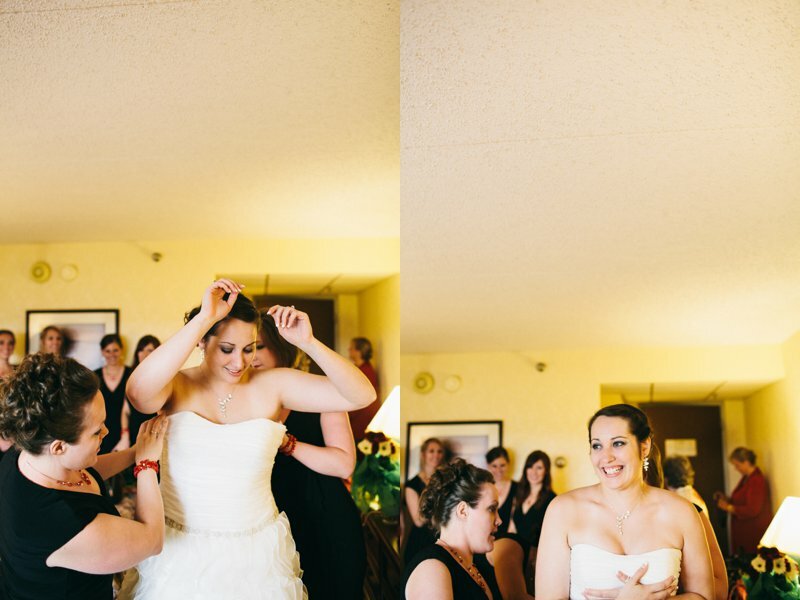 She didn't flinch when she cried loud enough to shake the paintings off the walls. 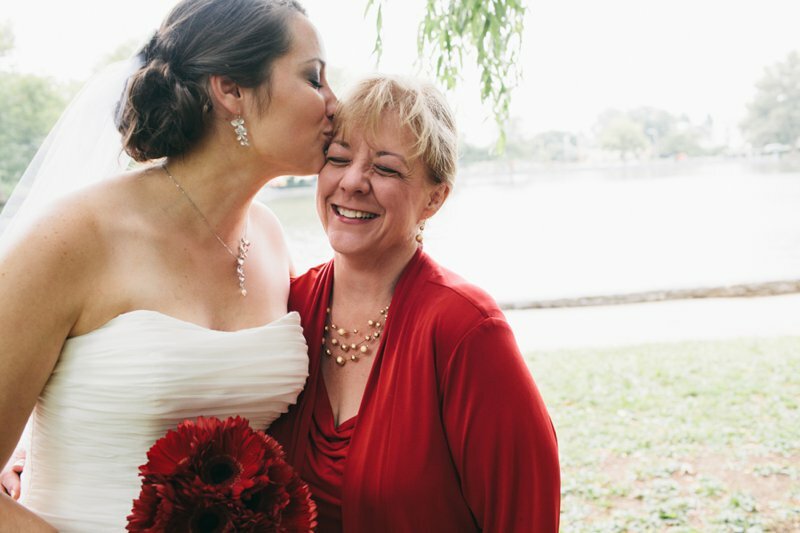 She ignored the slobber and drool and frazzled photographer-mother and hired me anyway. 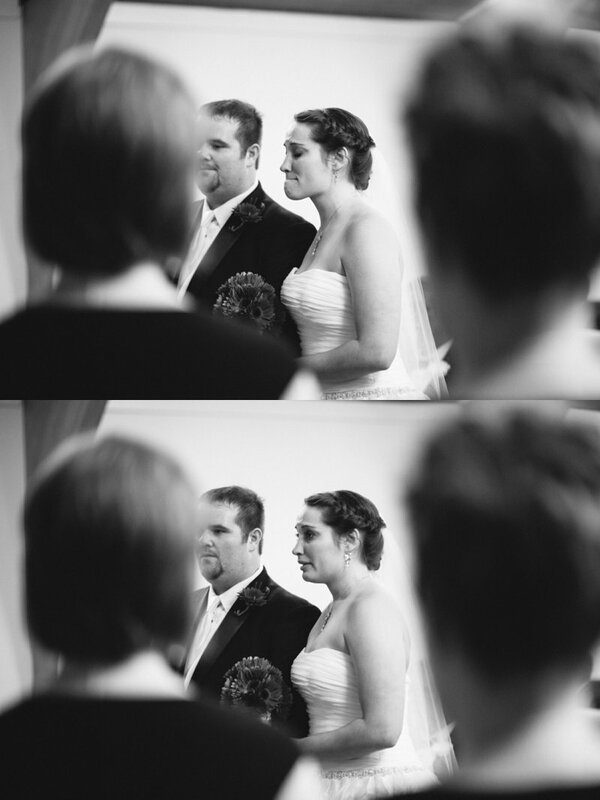 I liked her. 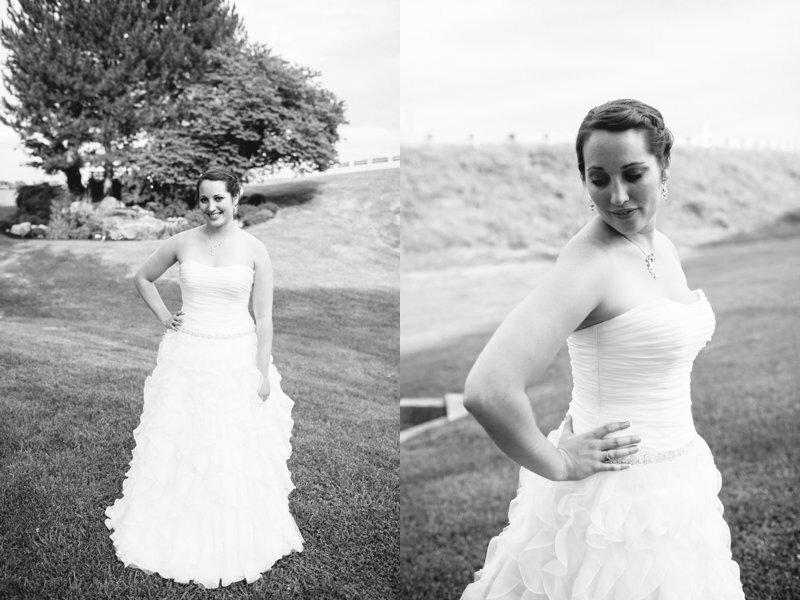 As it these things go, there are quite a few people who like Andrea. 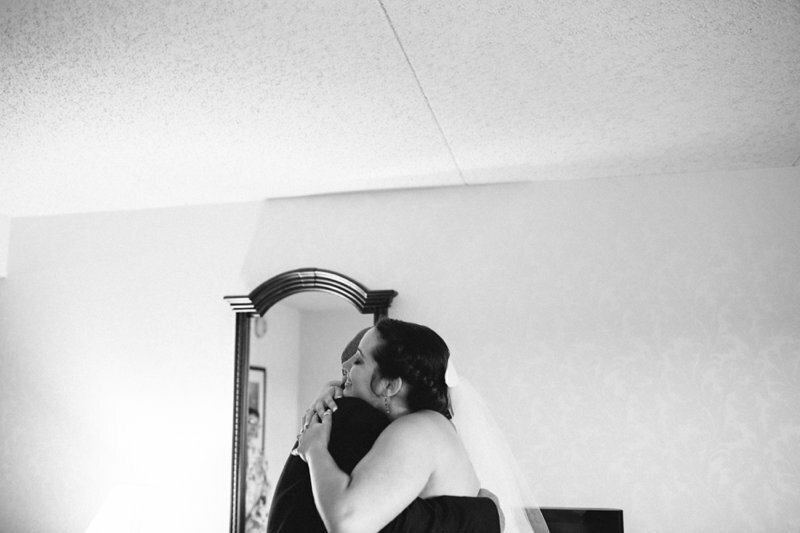 And that's one of the many things I love about a wedding day - the feel of home, the sense of being in your own element, to marry the person who knows and loves you the best. 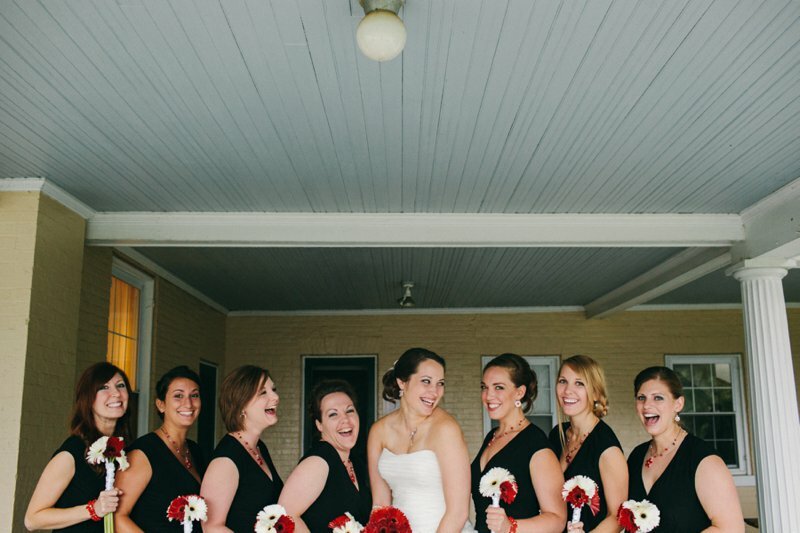 And to see Andrea put on a white dress surrounded by so many wonderful people, you could feel the anticipation, the excitement, then way it broke every couple of hours when someone reminded her, out loud, that she was getting married today. 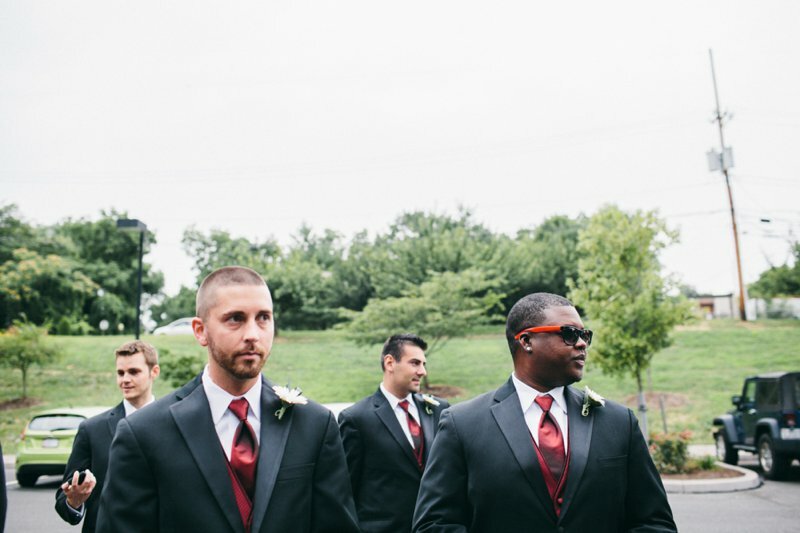 And John. 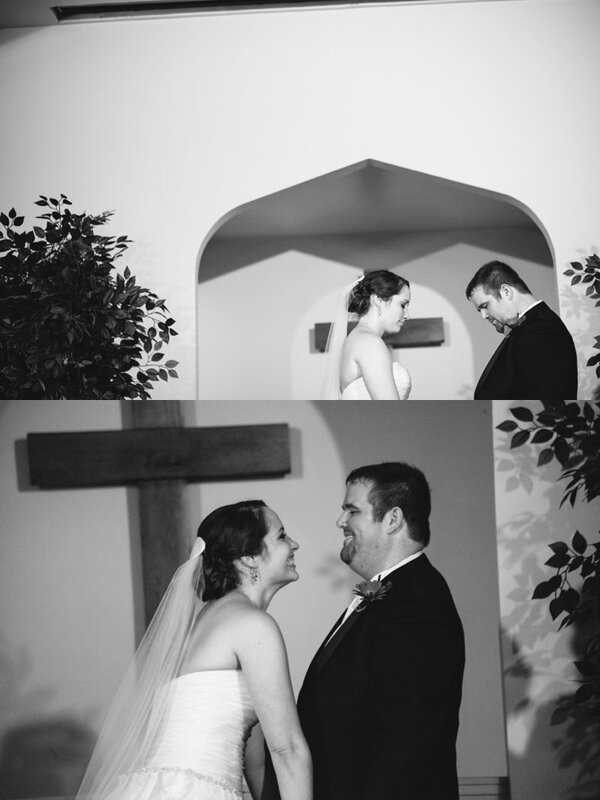 Quiet, steady, smiling John. 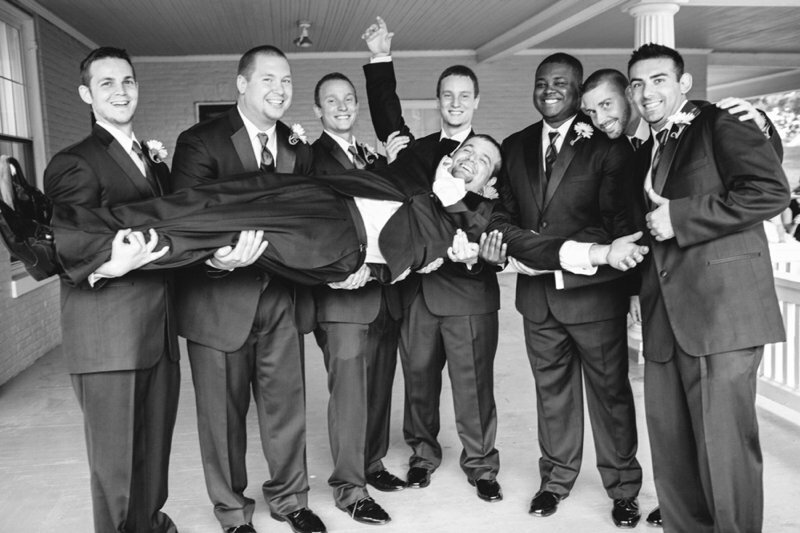 I didn't get to meet him until the wedding day, and when I finally did, he was stepping out of a car stuffed to the gills with groomsmen. 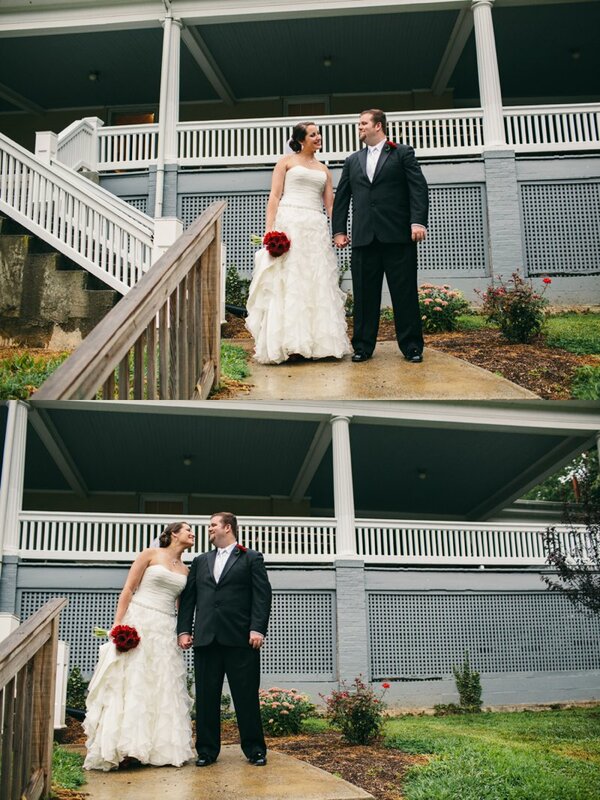 It was calling for rain all day, and we barely made it through the First Look before the skies opened up on us. 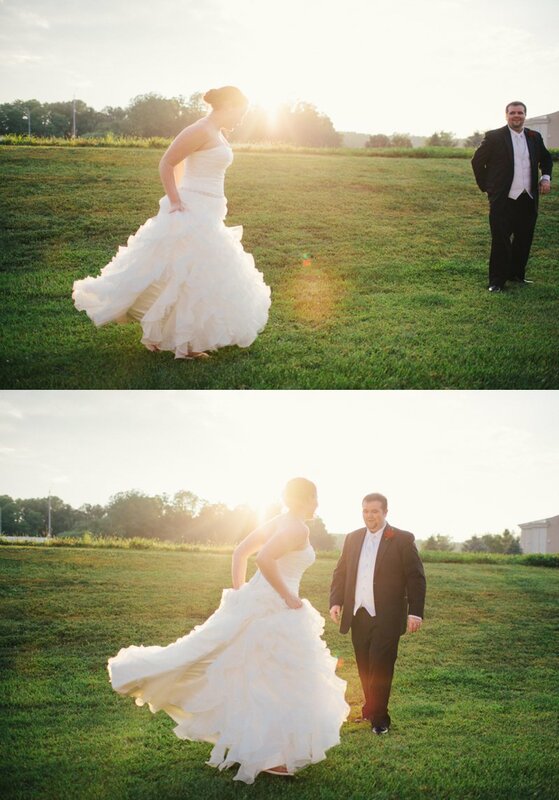 But for a moment there, watching John with his back turned, waiting for Andrea to ask him to turn around, feeling the glow of pure sunshine pouring out of them, it may as well have been sunny and 75. 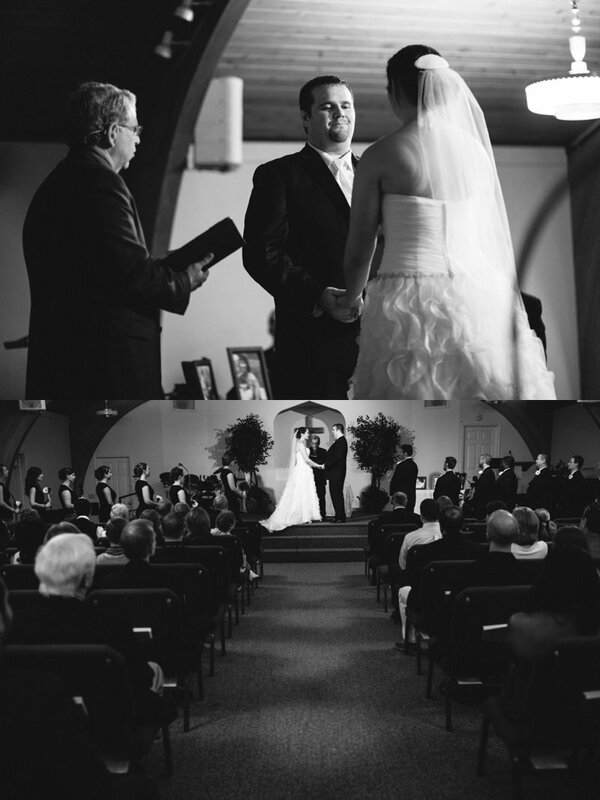 He said he wasn't nervous, but I watched his hands clench and unclench, a few deep breaths come and go, and there she was. 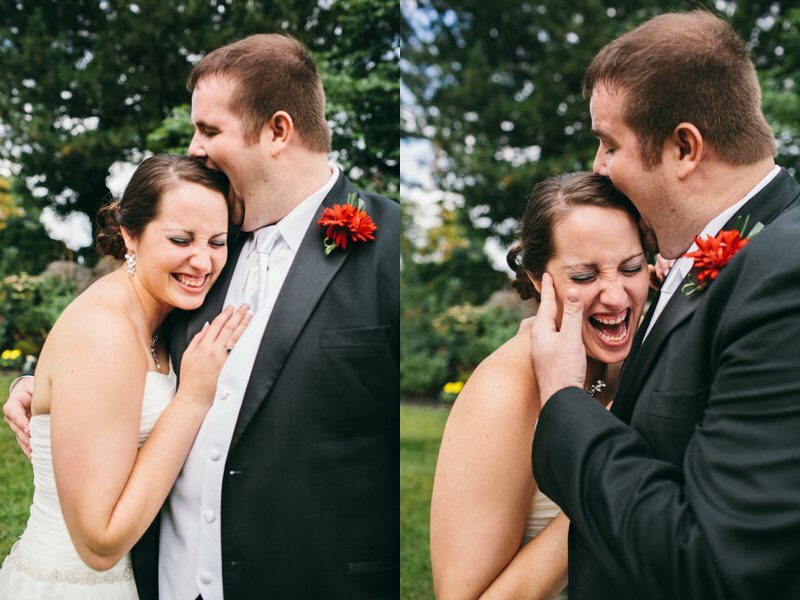 Nerves, gone. 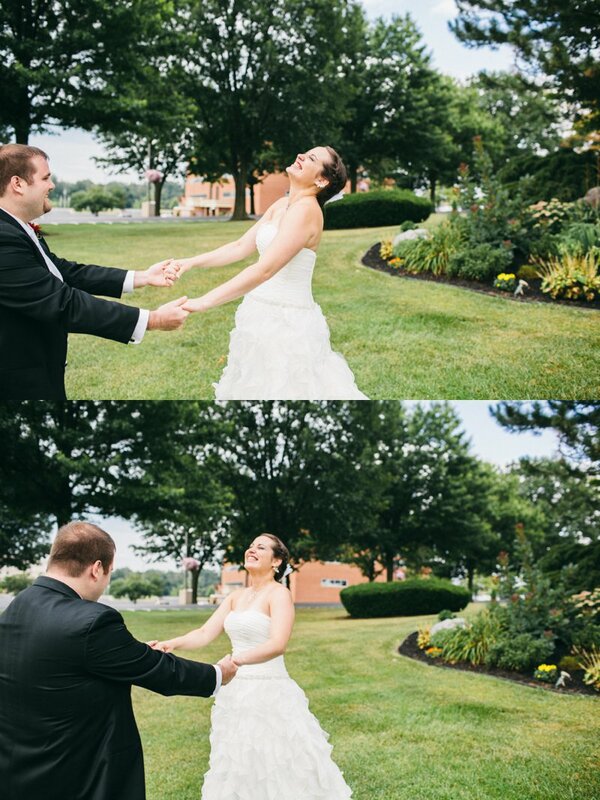 Anxiety, gone. 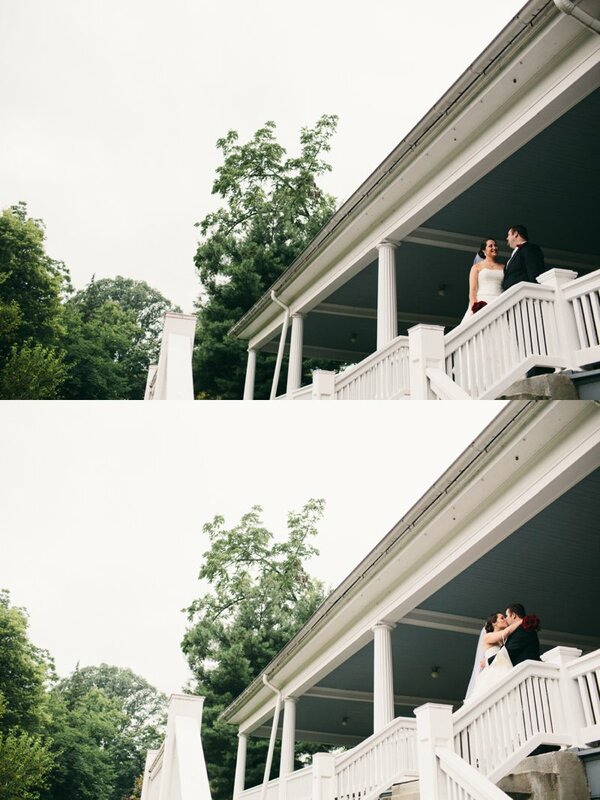 Husband, here. 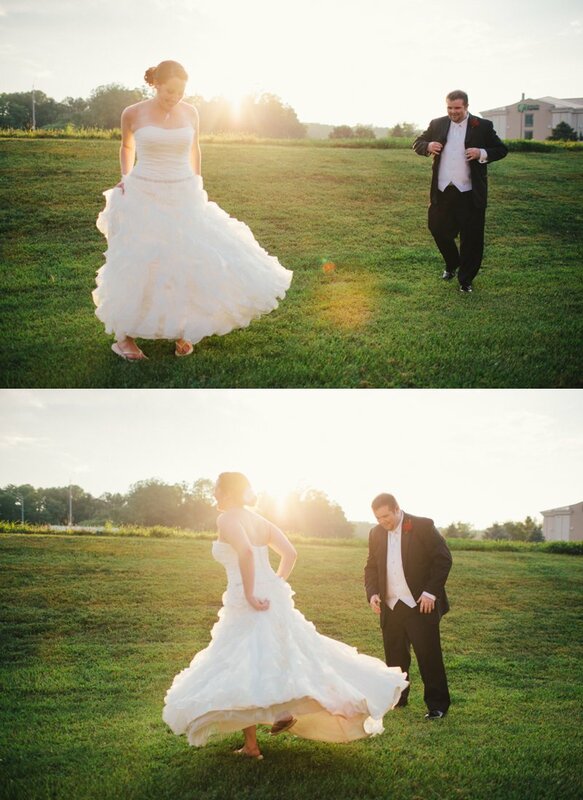 Wife, here. 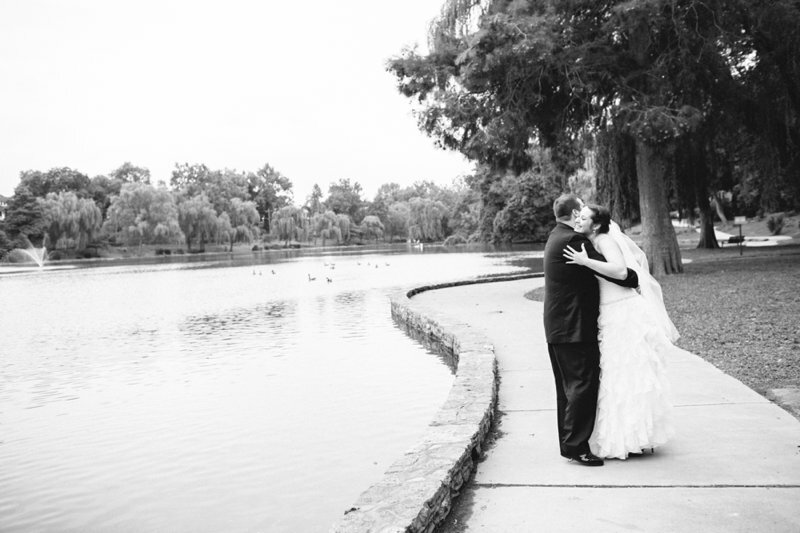 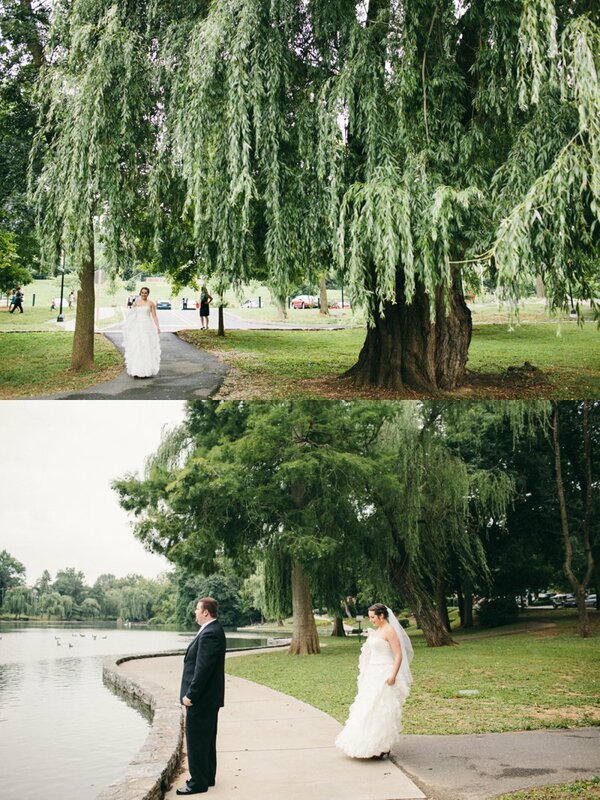 We dipped in and out of the willow trees for pictures, swapping umbrellas and occasional shrieks of the oncoming downpour, but they never wavered. 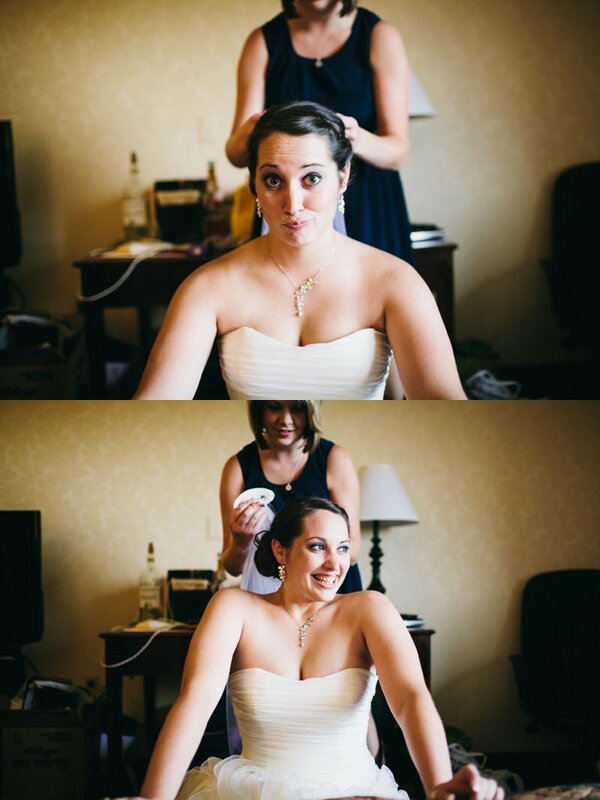 I was a little worried about running mascara and a dirty hemline, but Andrea wasn't. 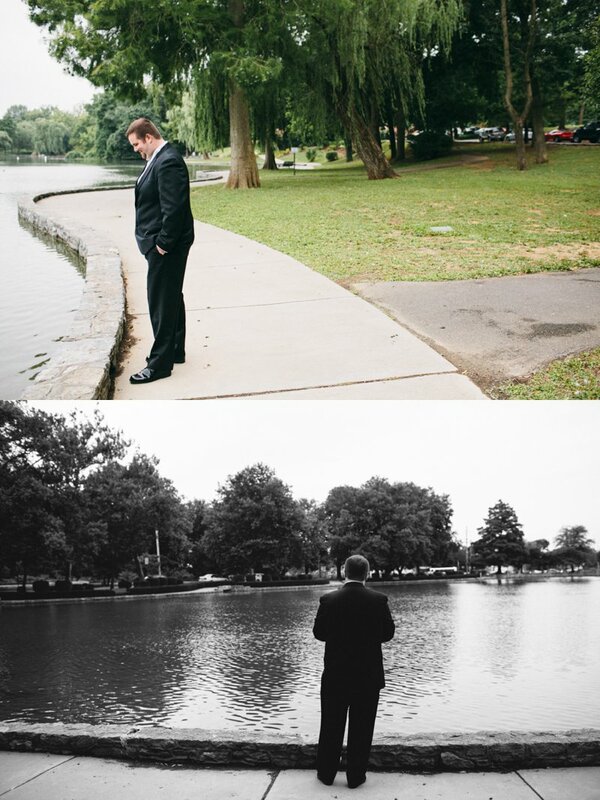 John wasn't. 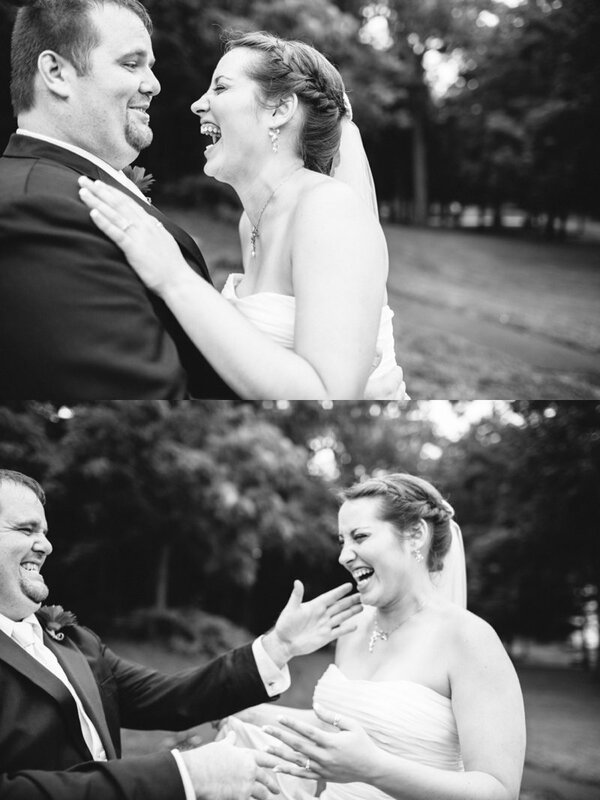 They laughed and played like it was their second date, twirling around teacup-style and smiling until their eyes stayed crinkled. 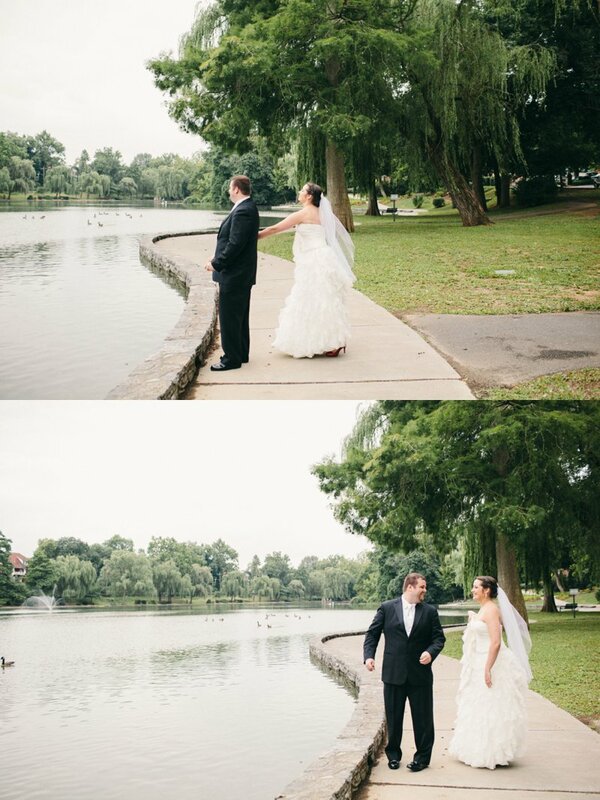 We did their portraits a few minutes at a time, dodging the rain and waiting for the sun (which finally appeared the last few moments of the day, hallelujah!). 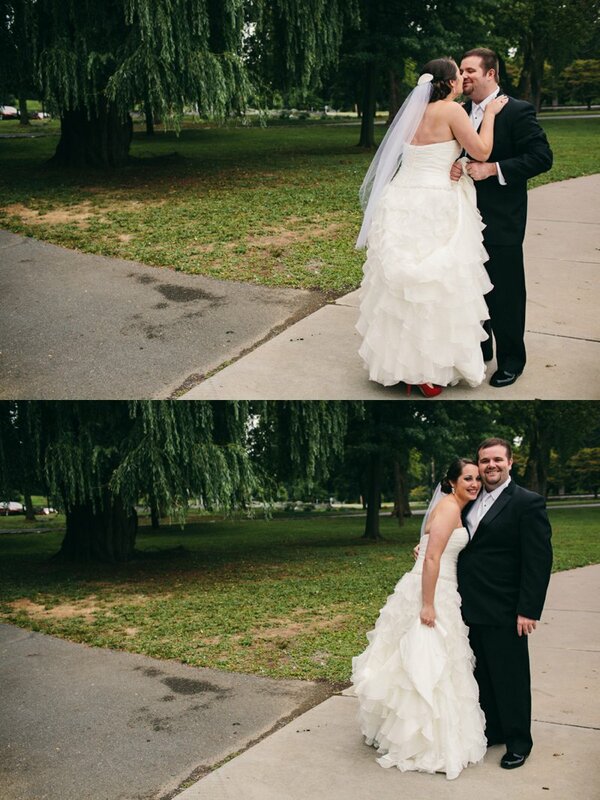 John + Andrea, I hope you had the happiest of days and the happiest of lives. 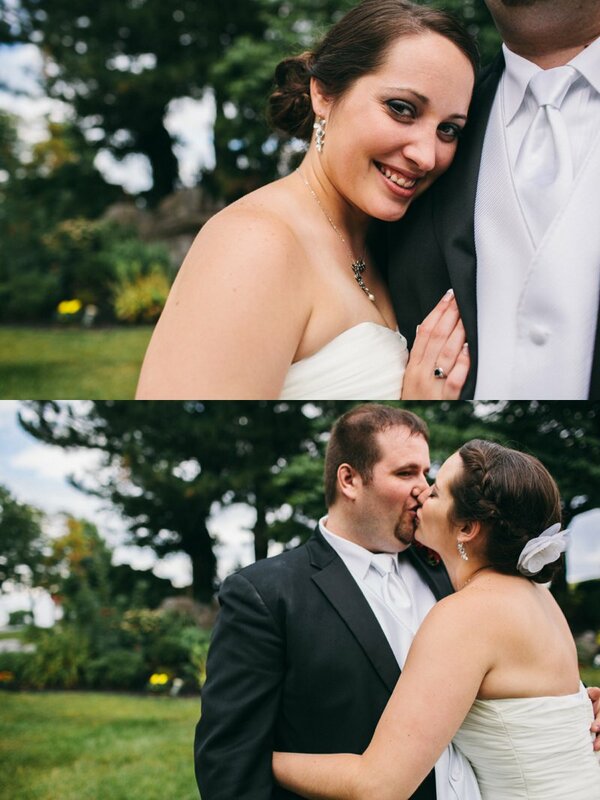 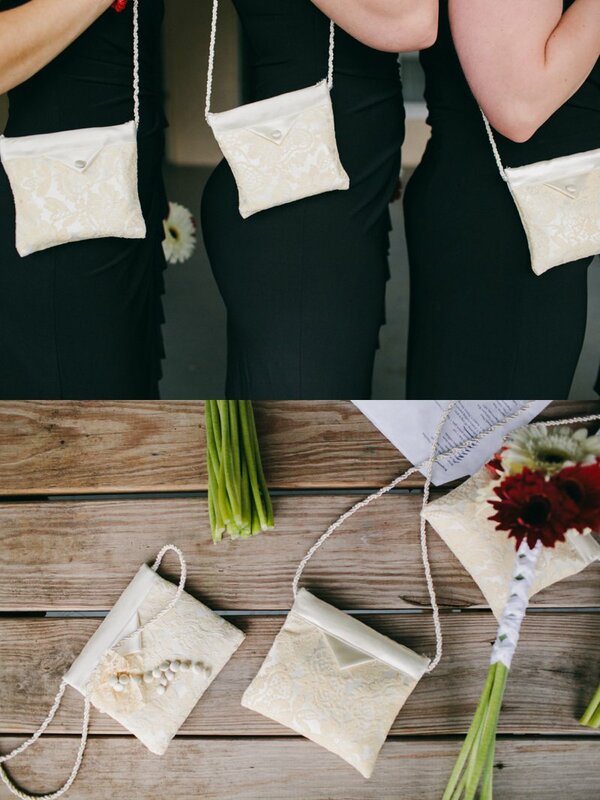 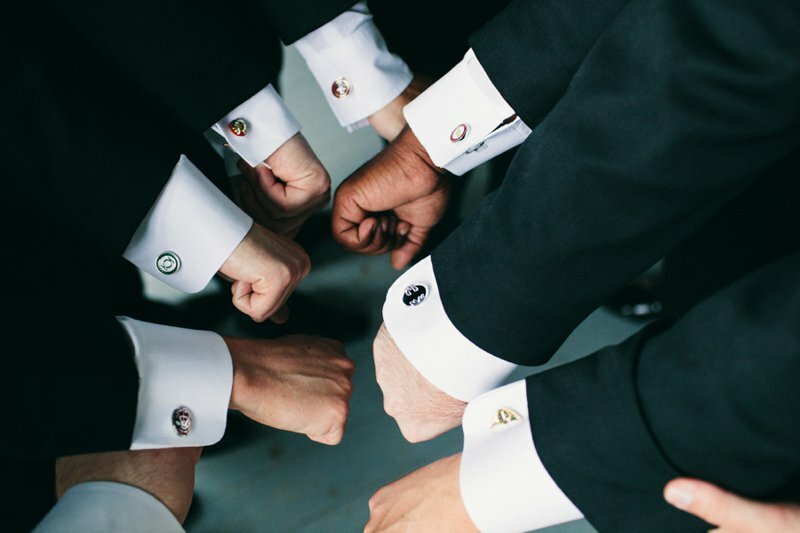 Thanks for having me a part of your wedding day, and enjoy the sneak peak!